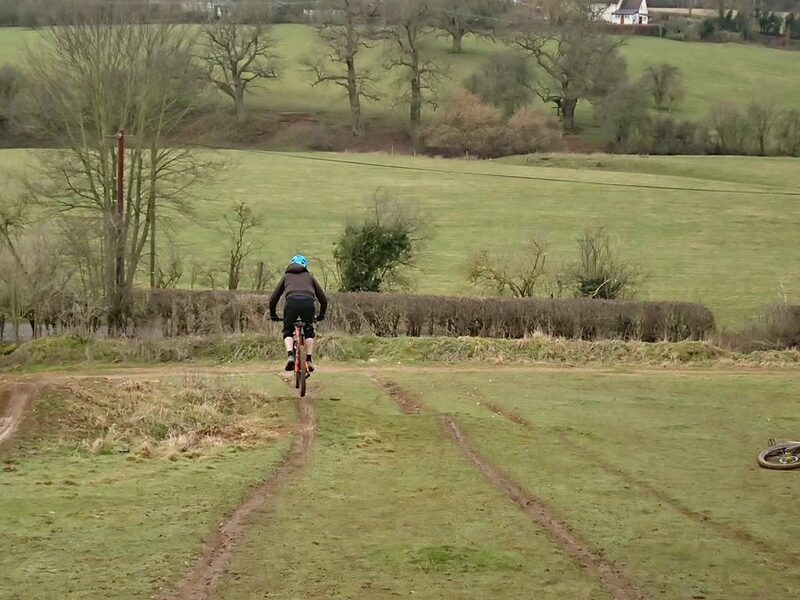 Joking aside, it was pleasure to coach Julian today. 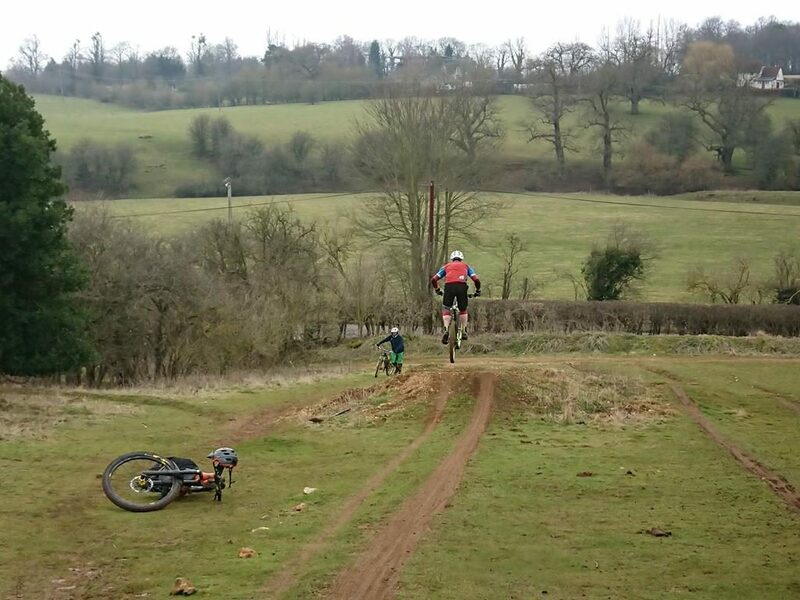 He wanted to learn to get air beneath his wheels and feel like he does on his skis. 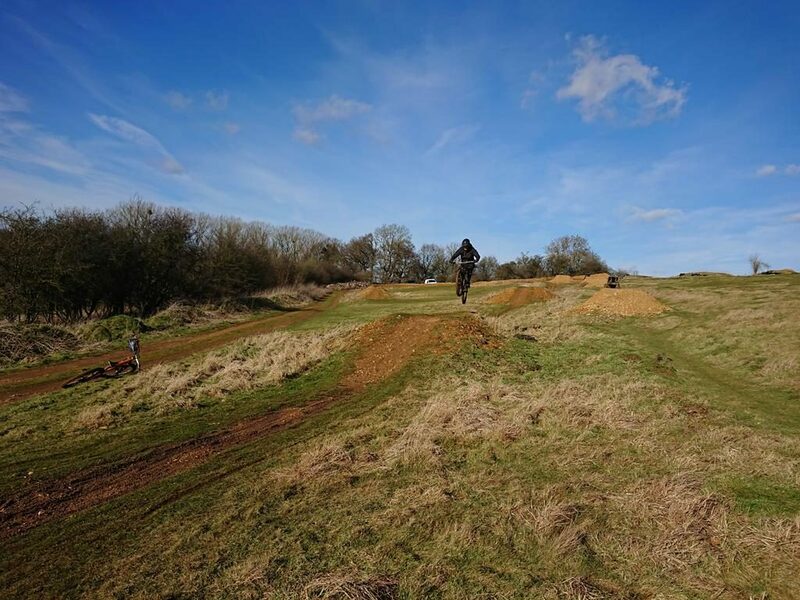 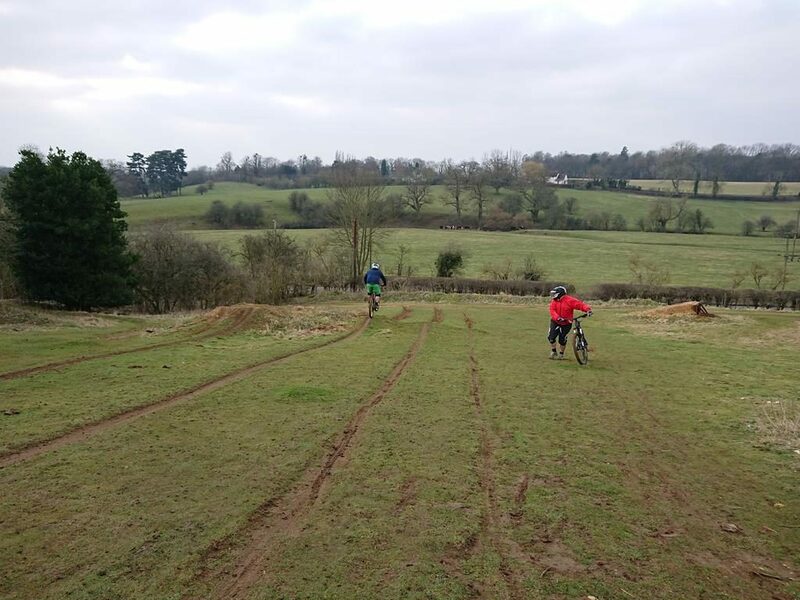 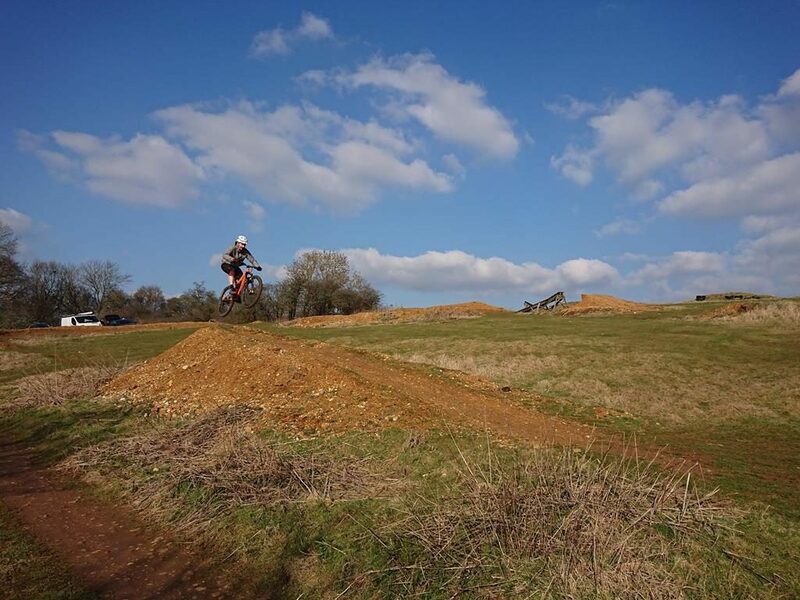 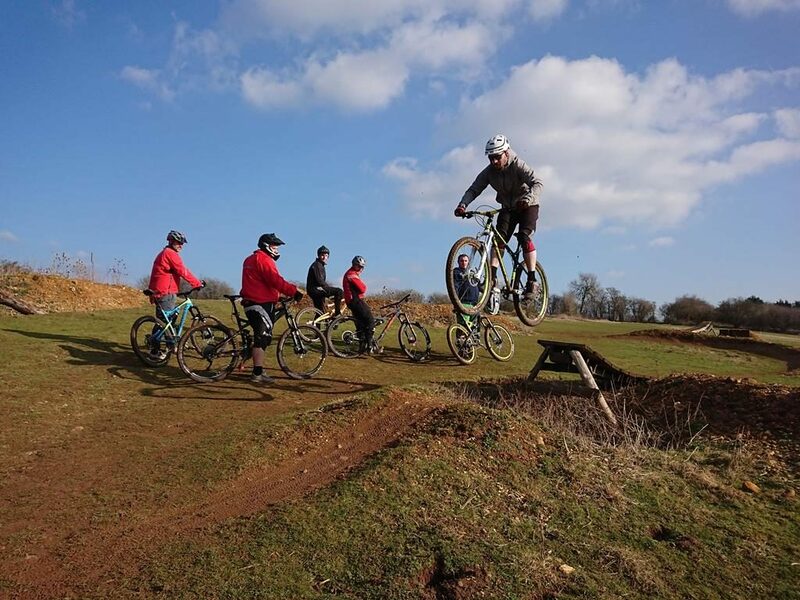 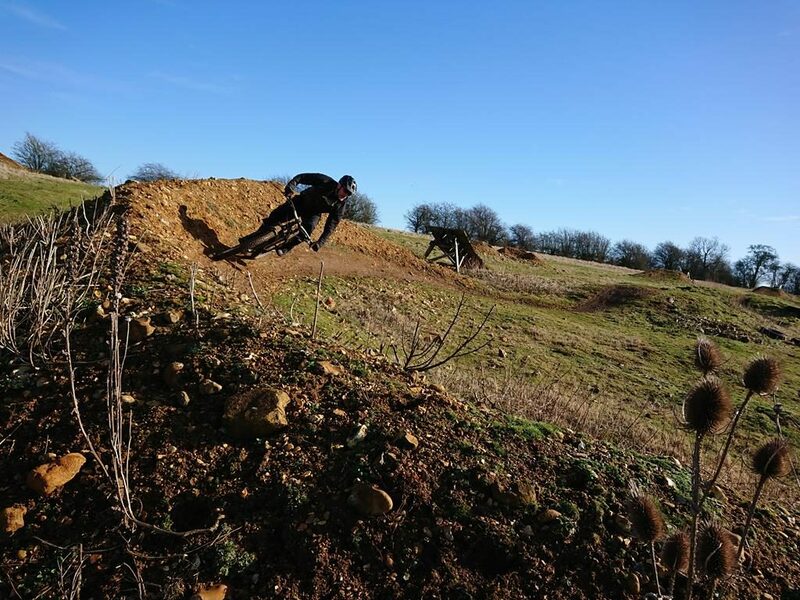 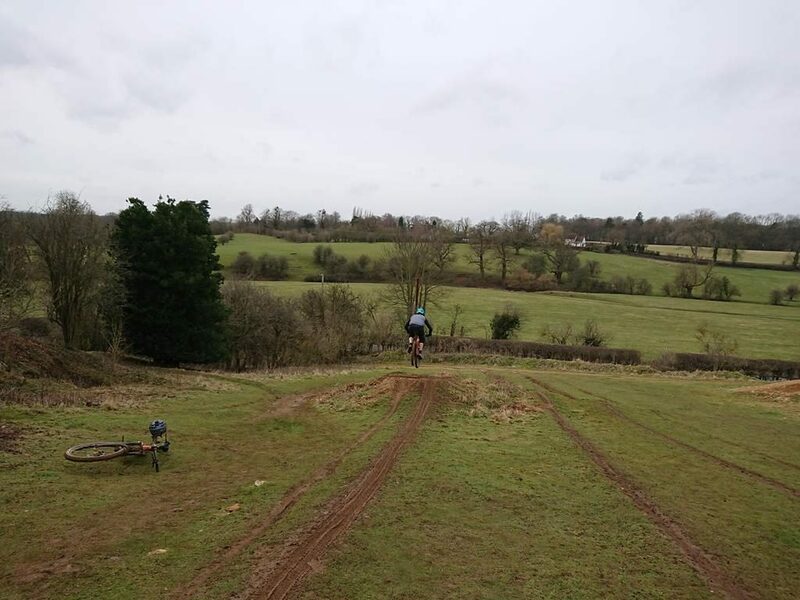 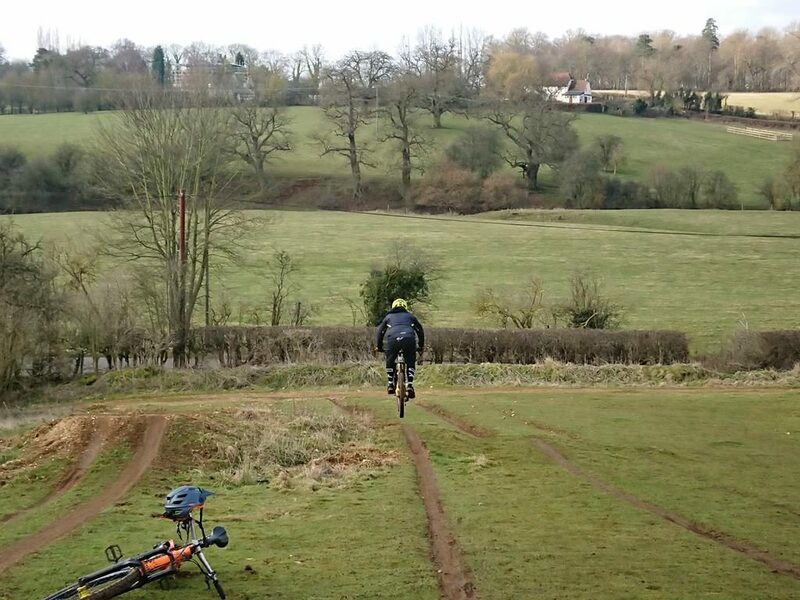 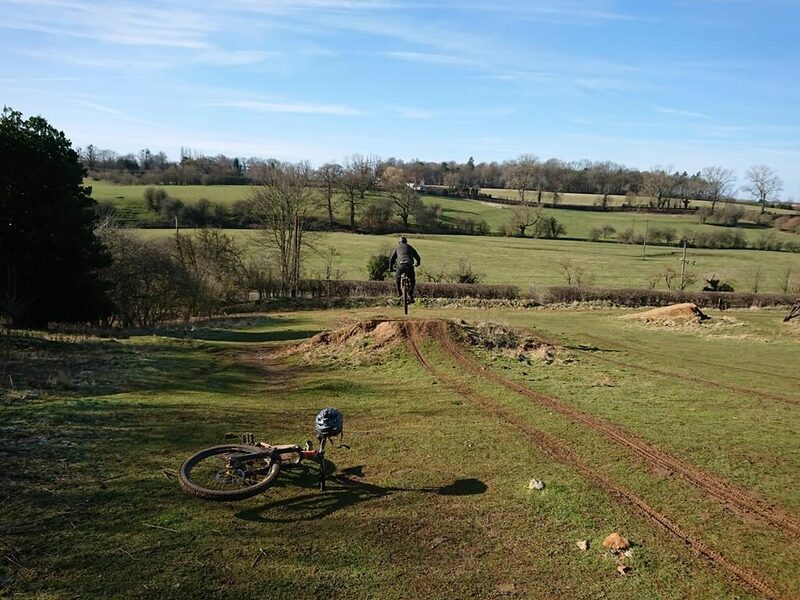 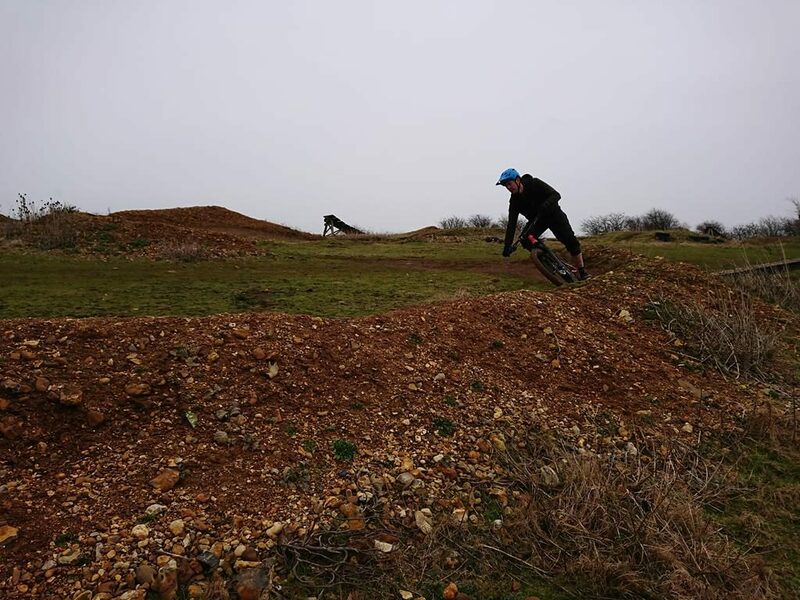 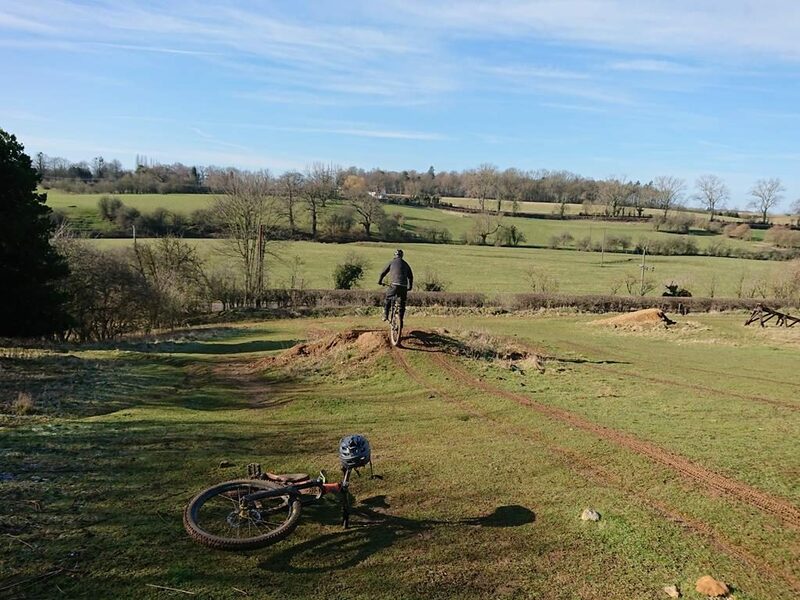 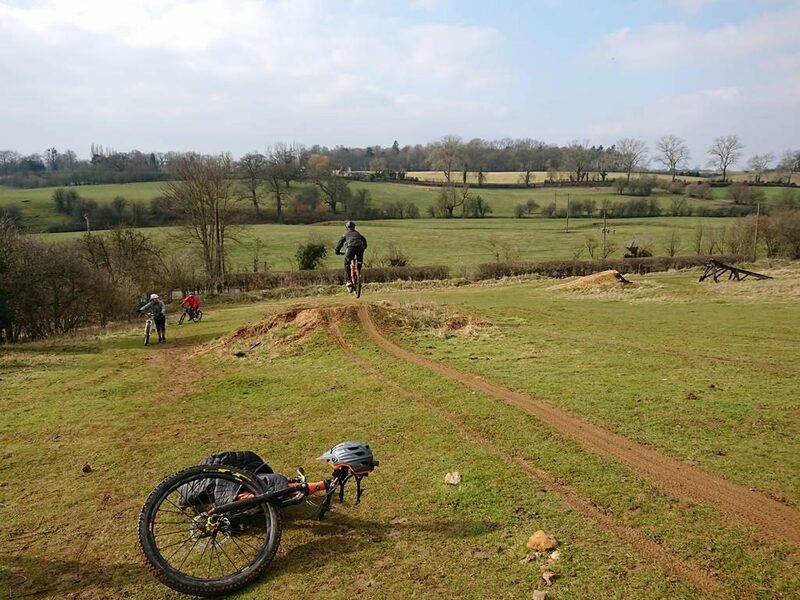 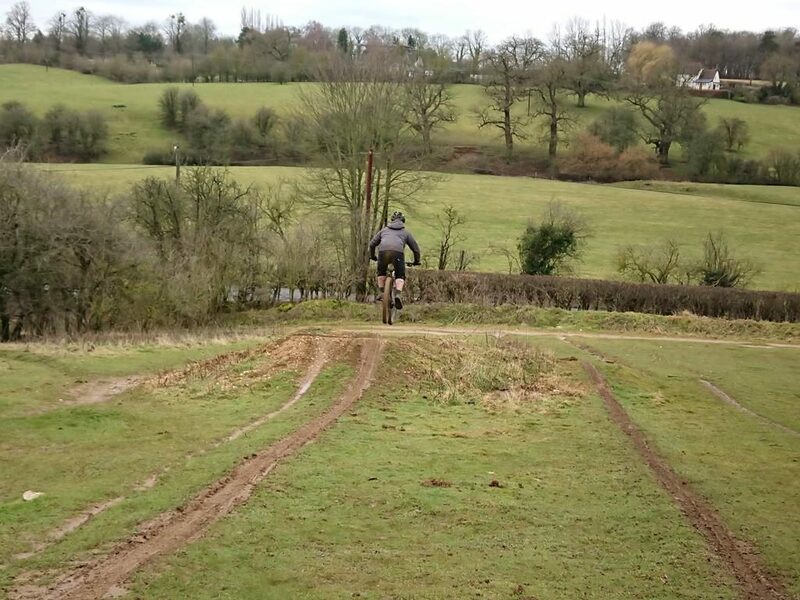 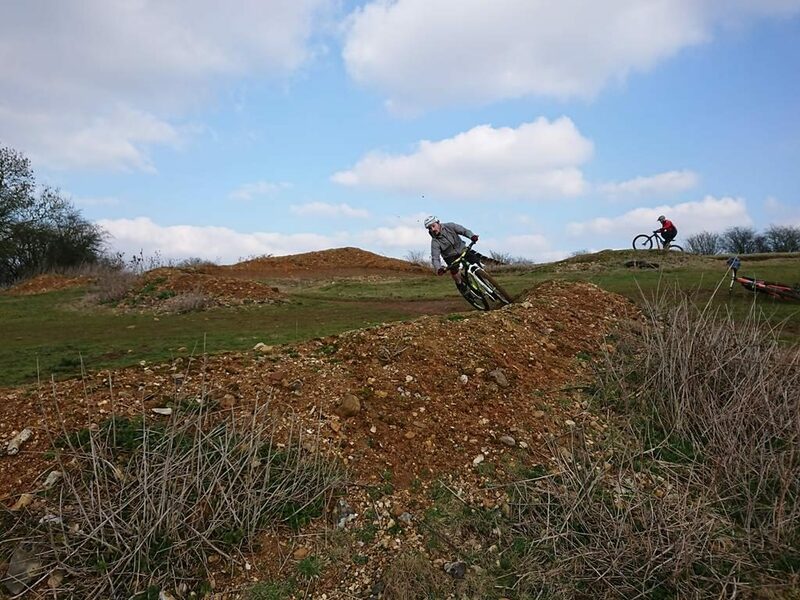 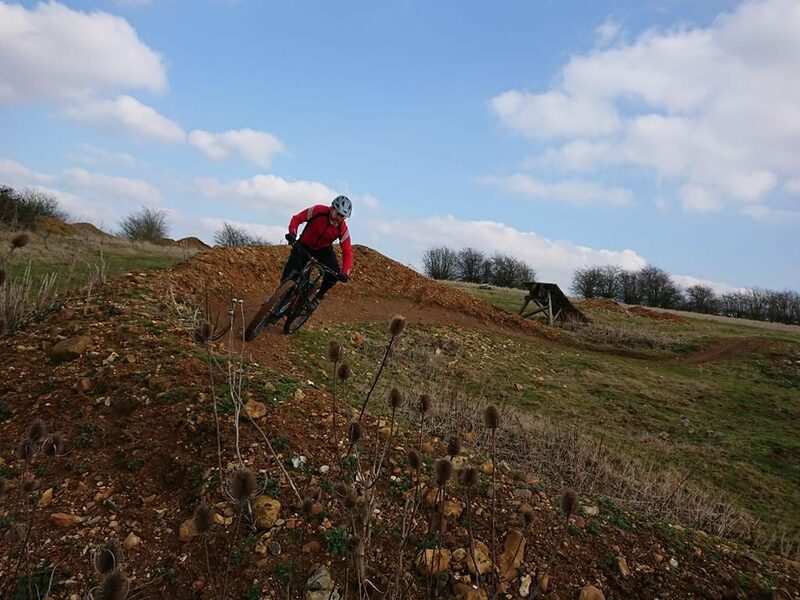 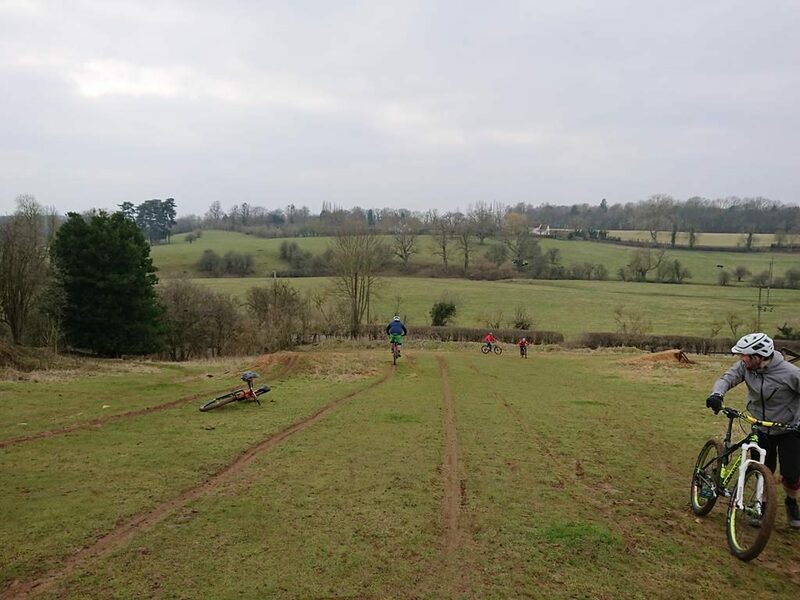 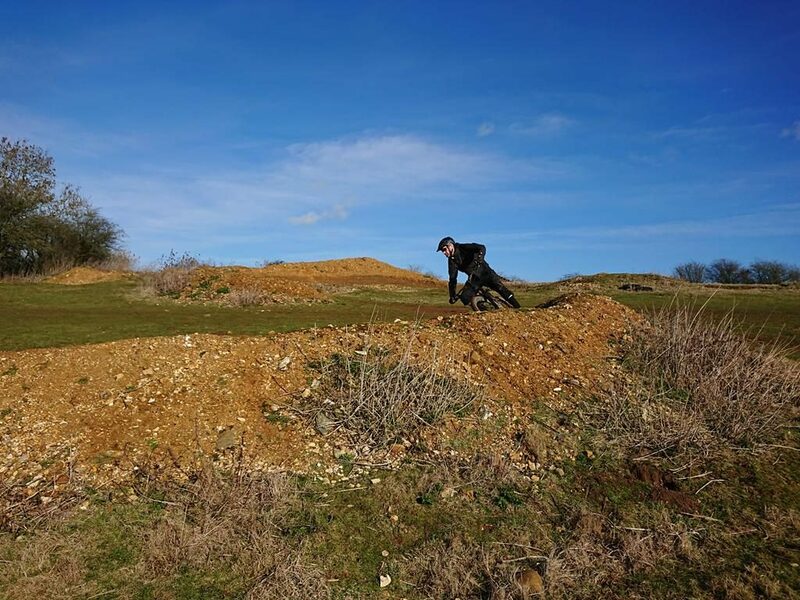 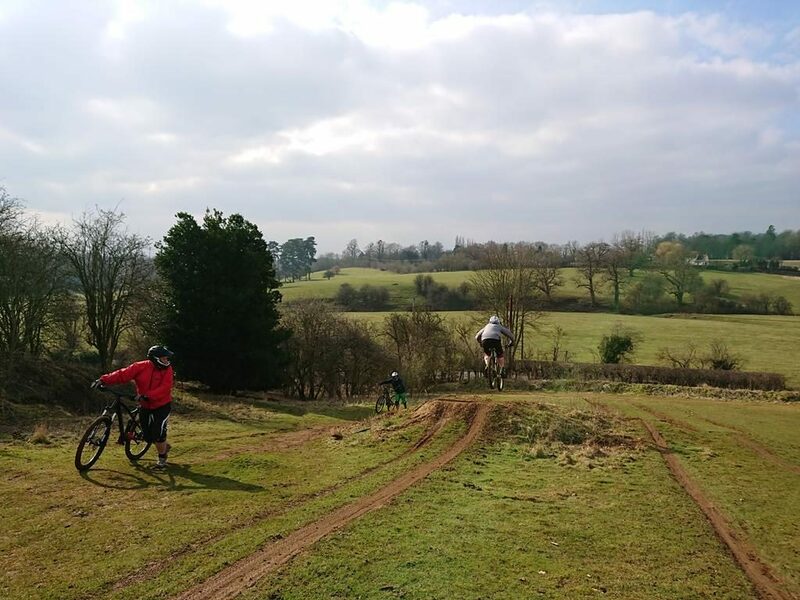 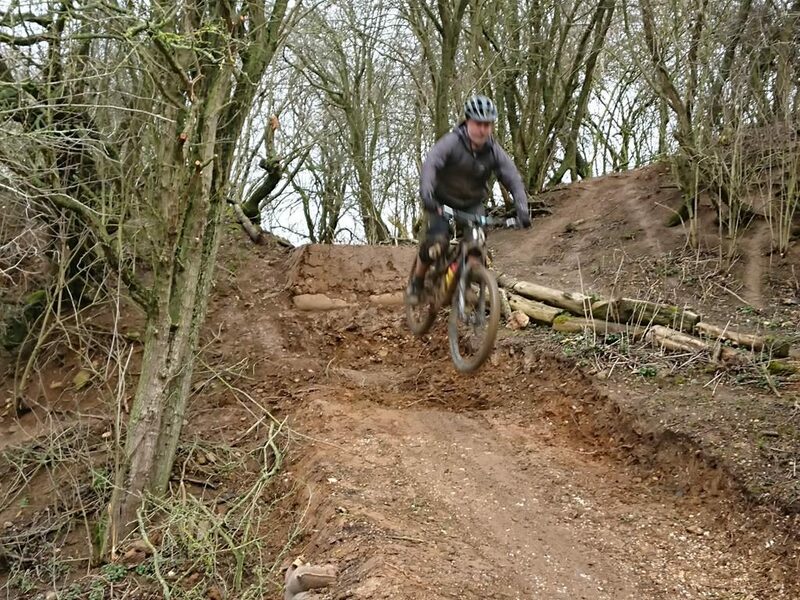 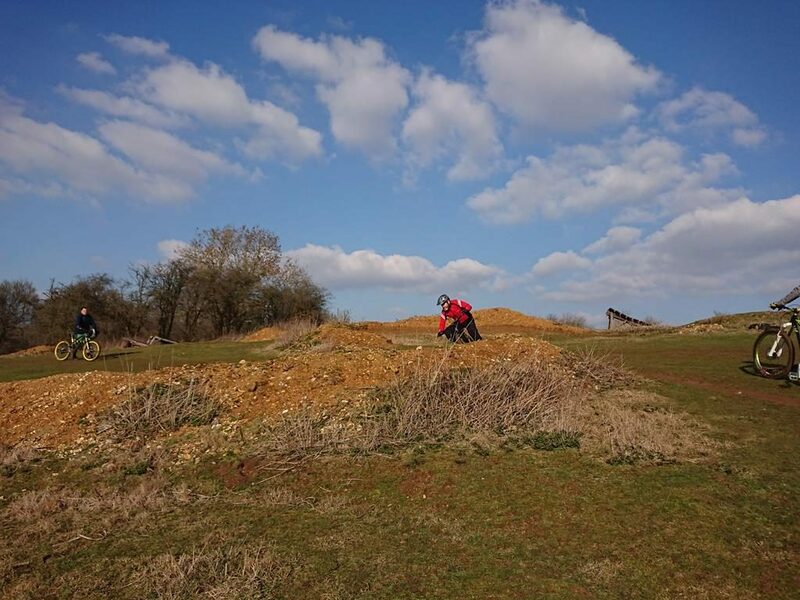 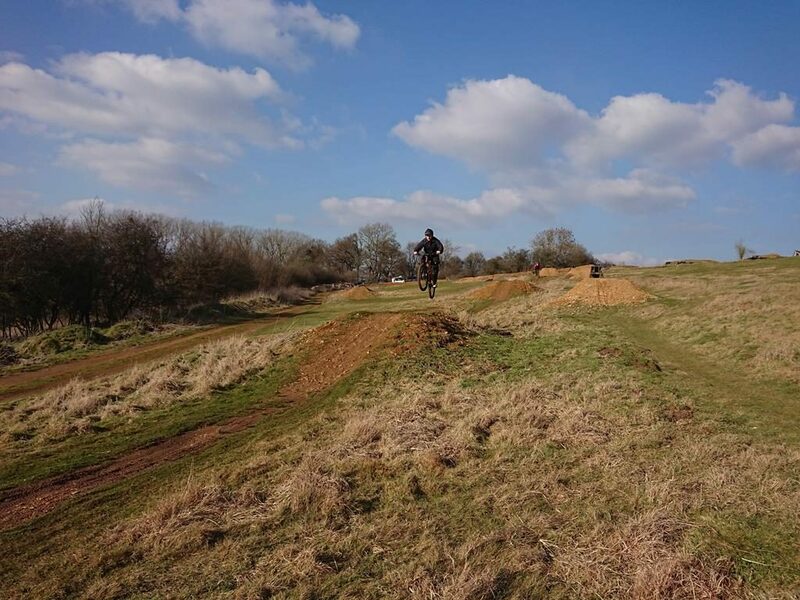 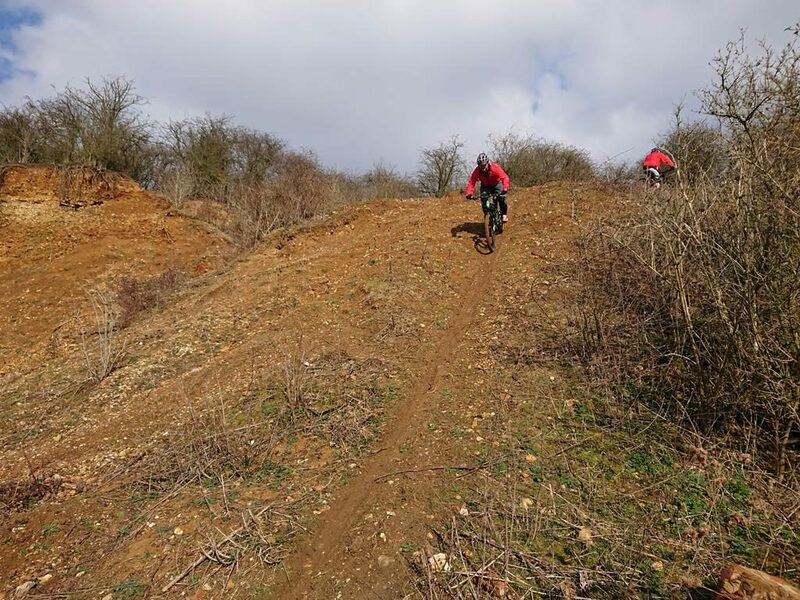 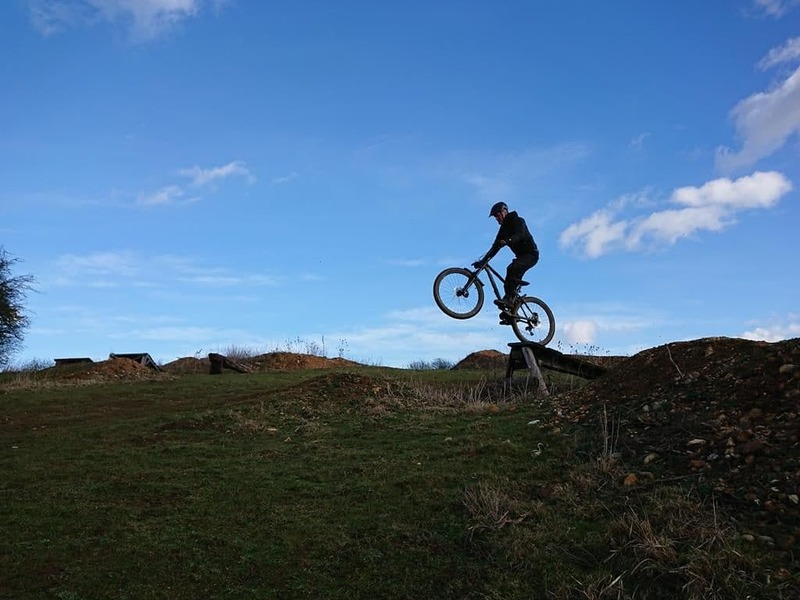 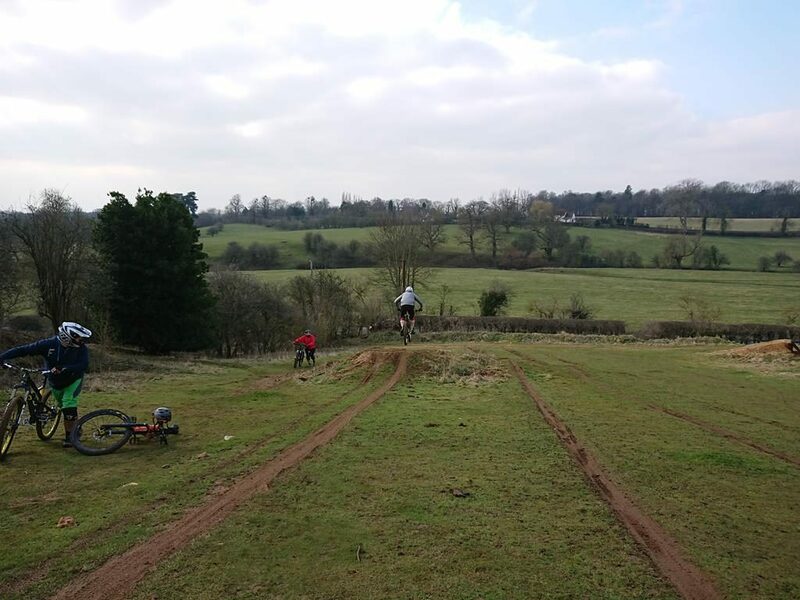 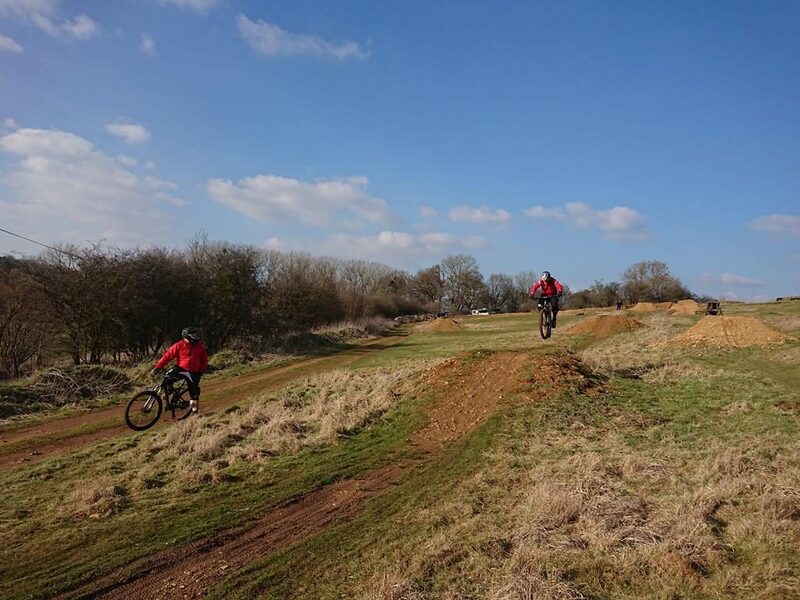 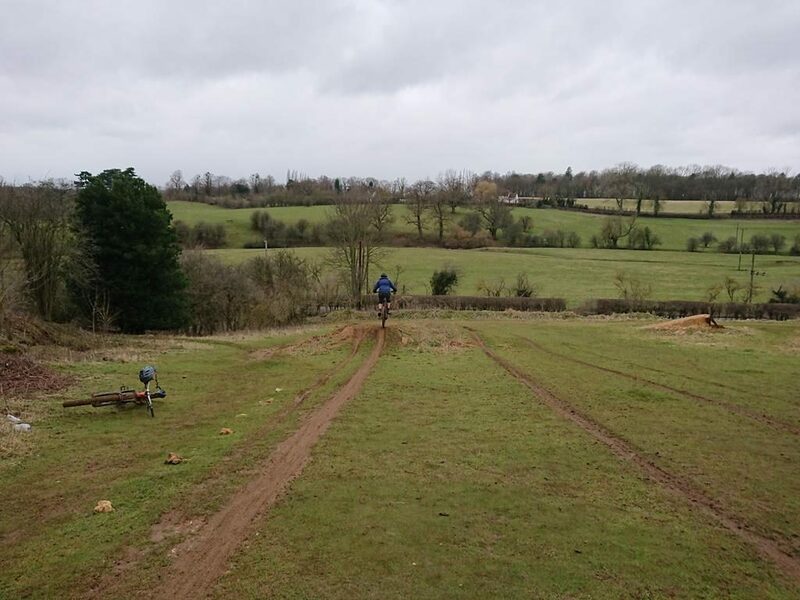 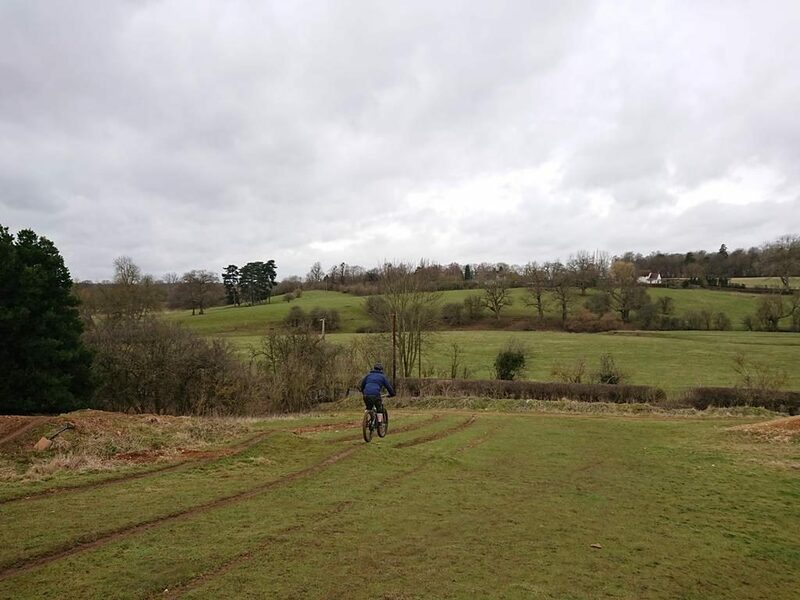 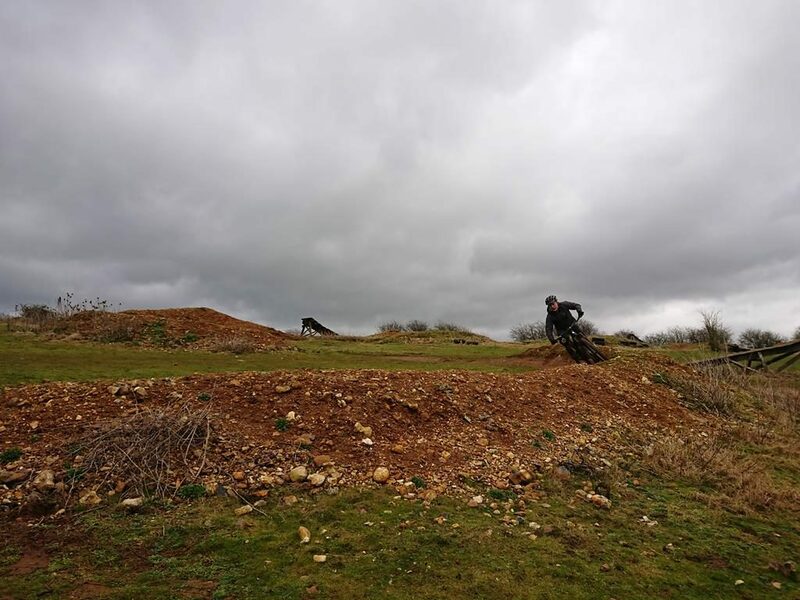 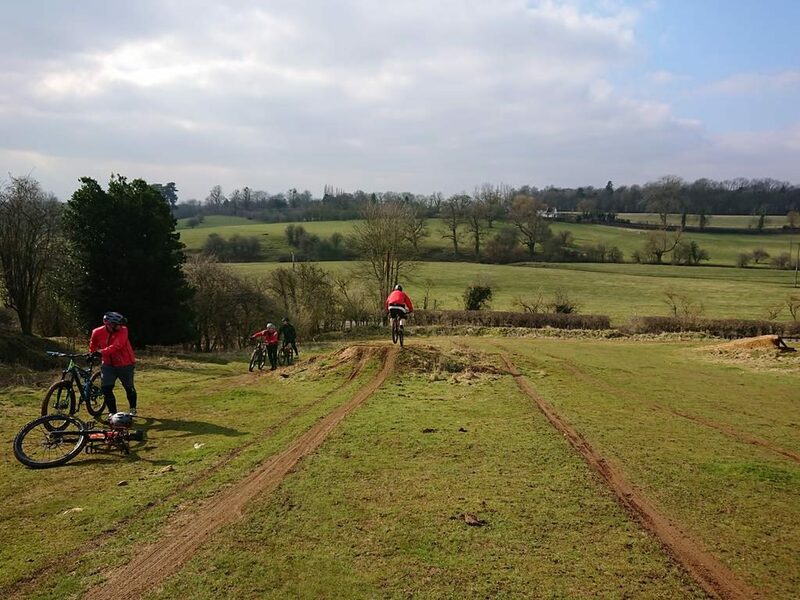 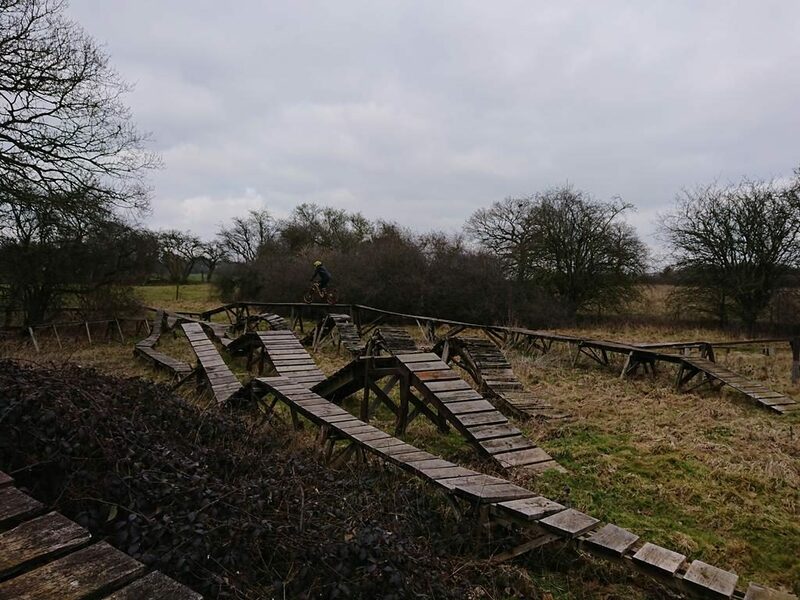 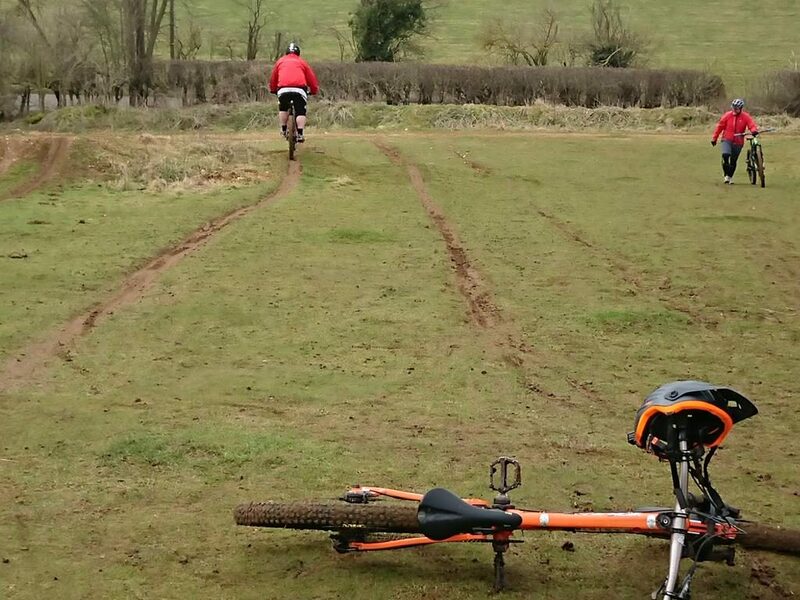 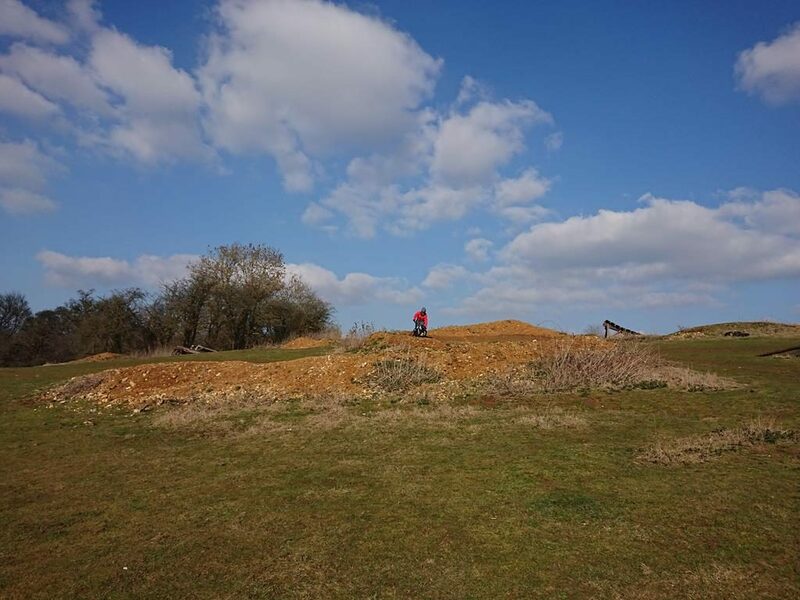 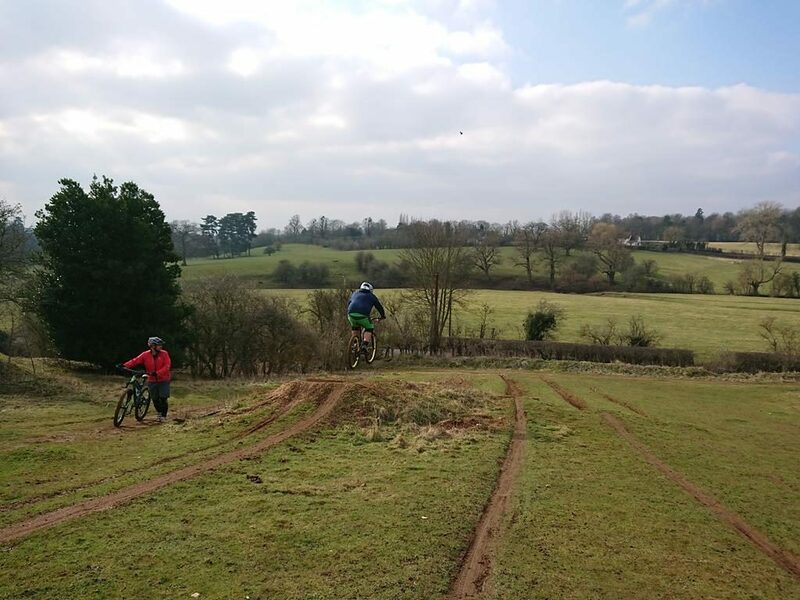 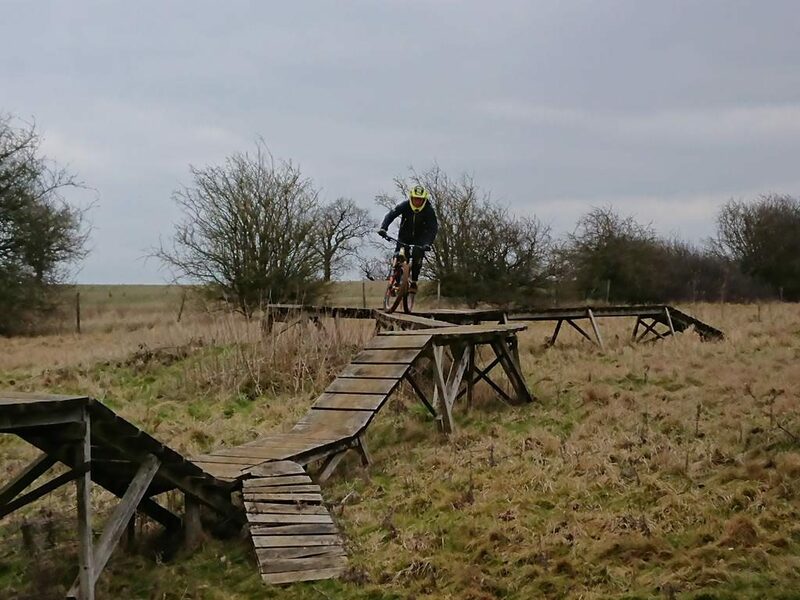 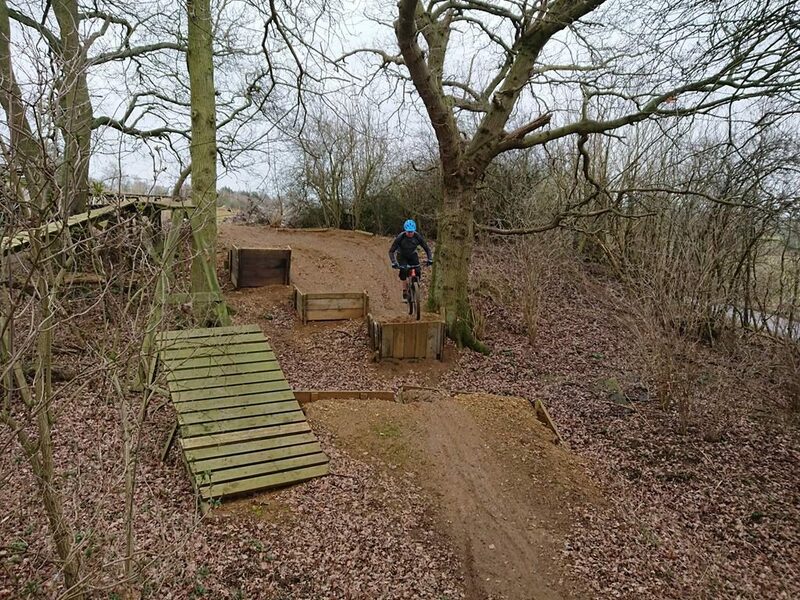 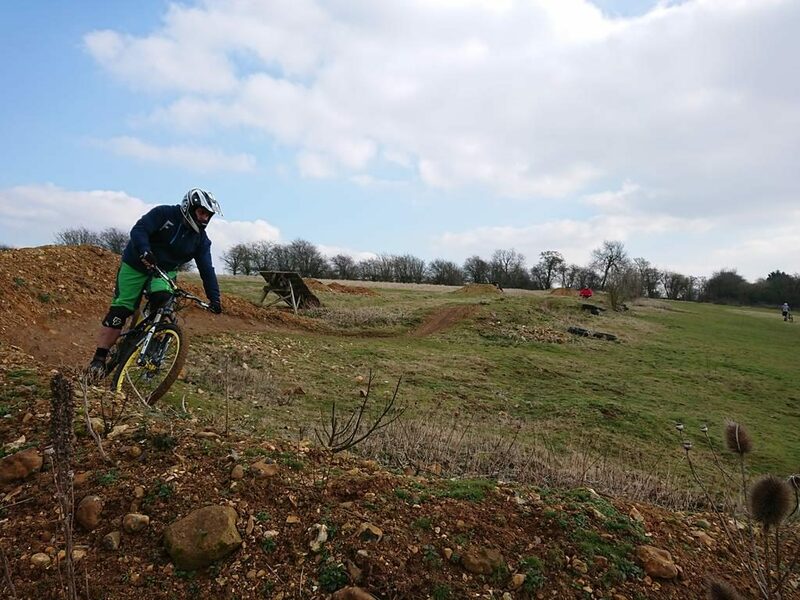 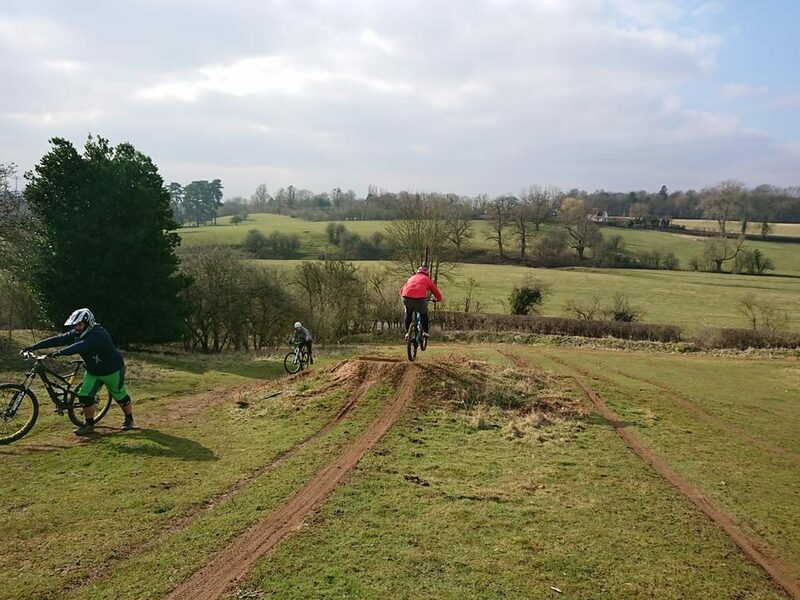 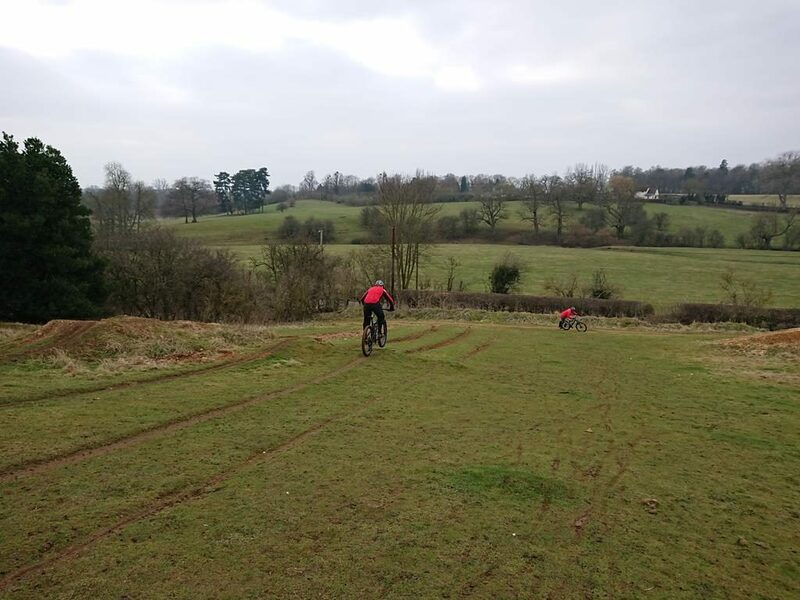 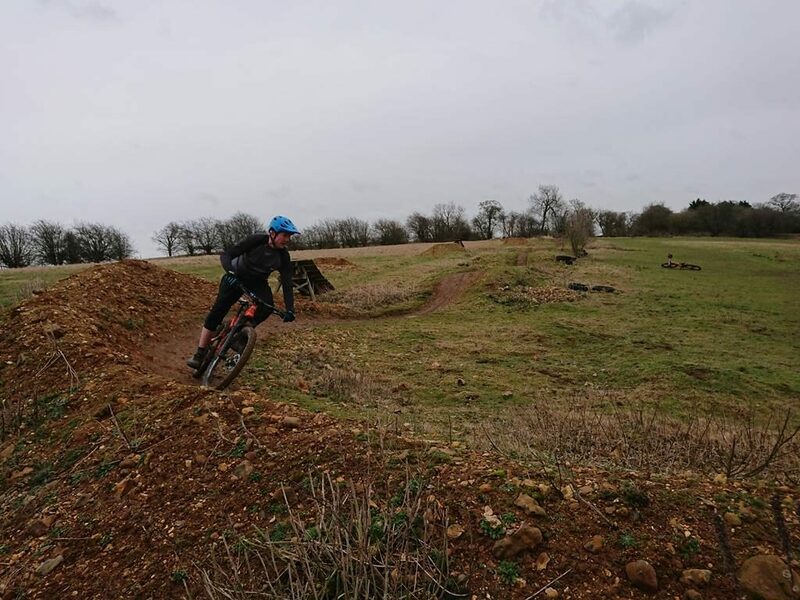 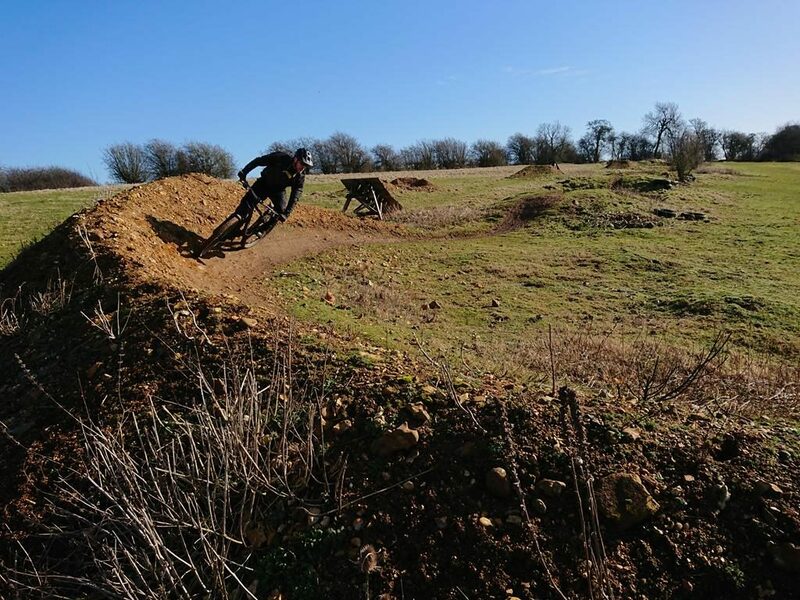 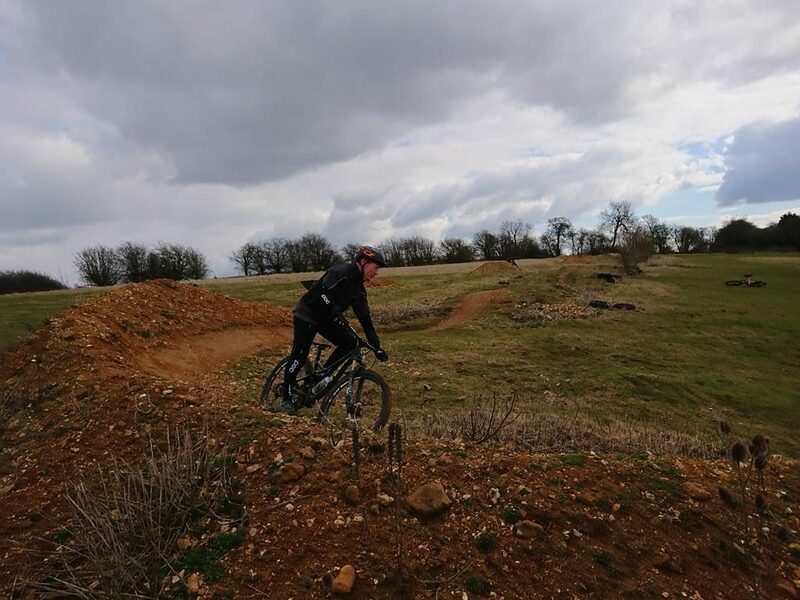 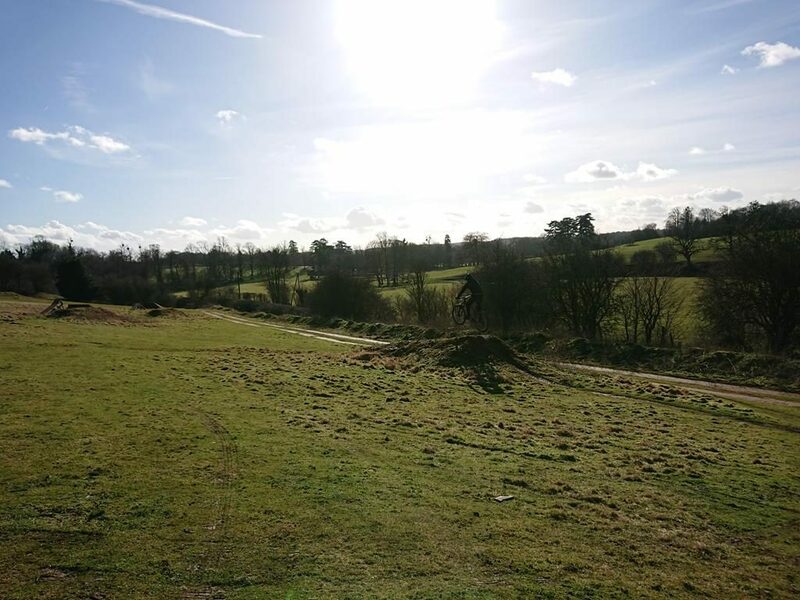 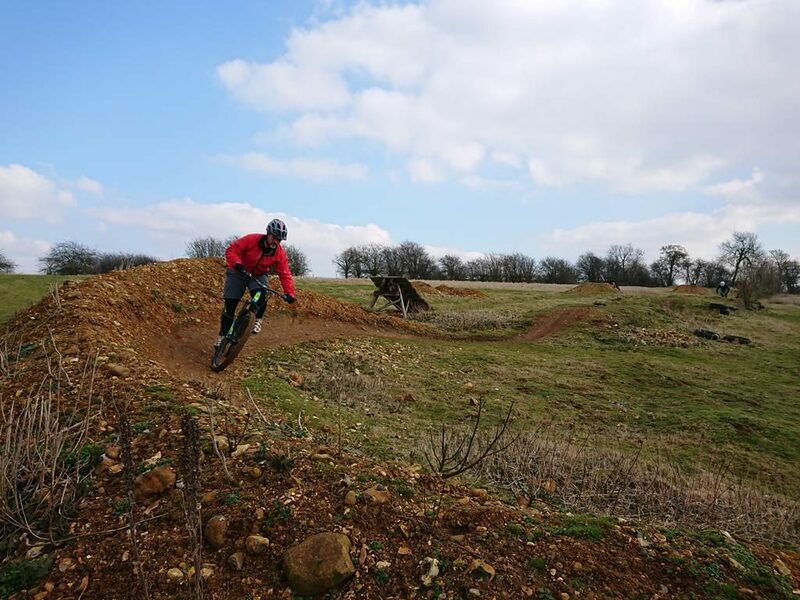 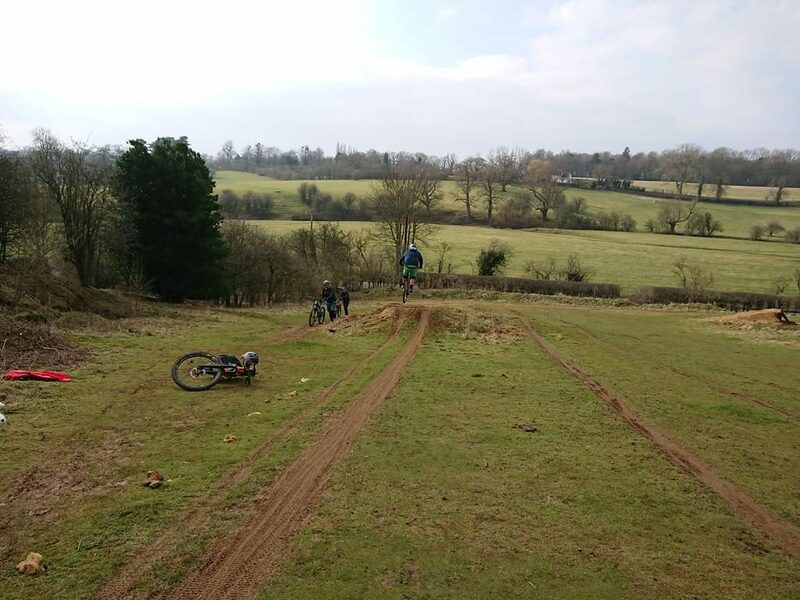 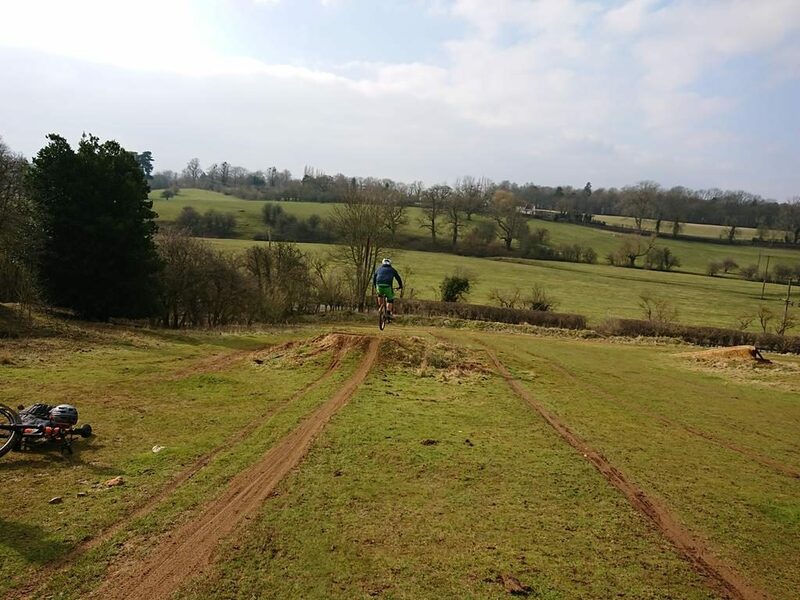 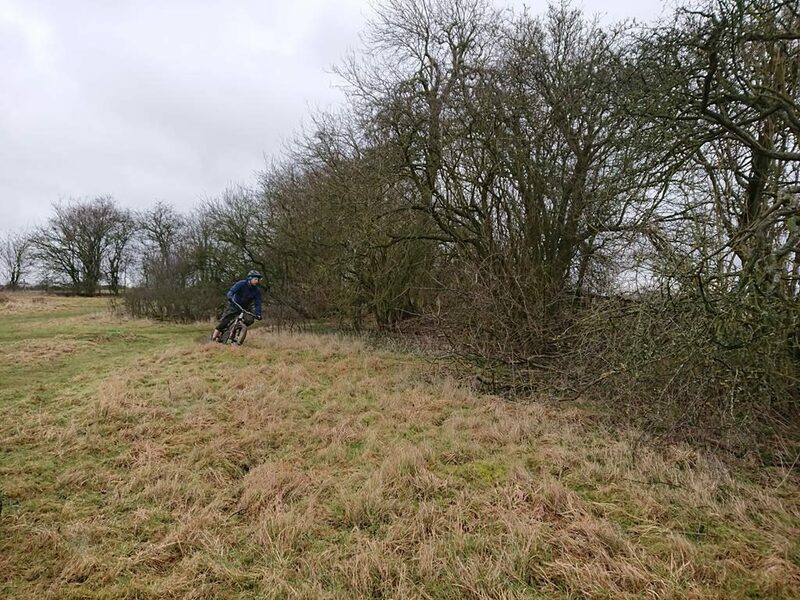 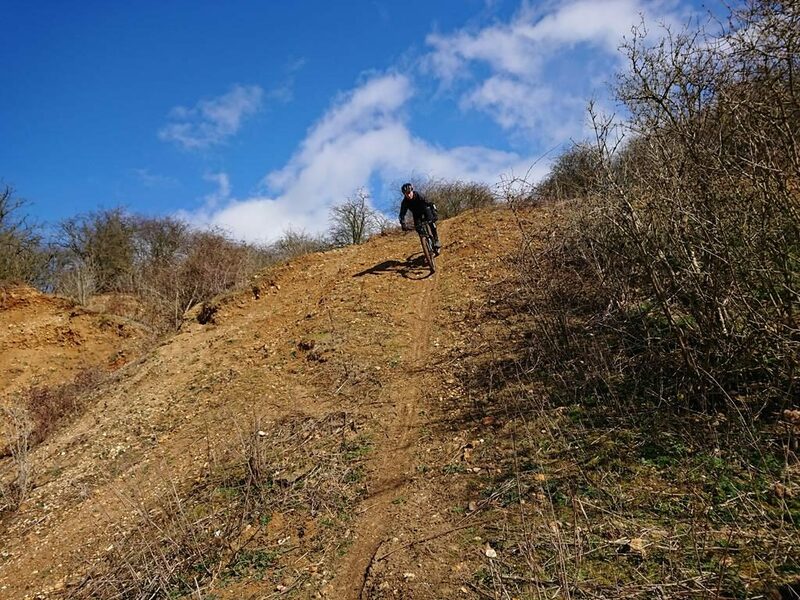 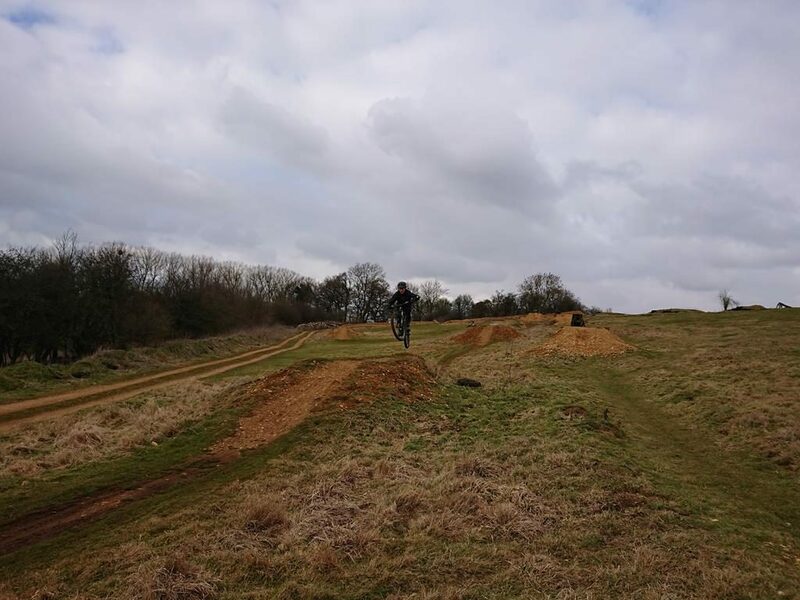 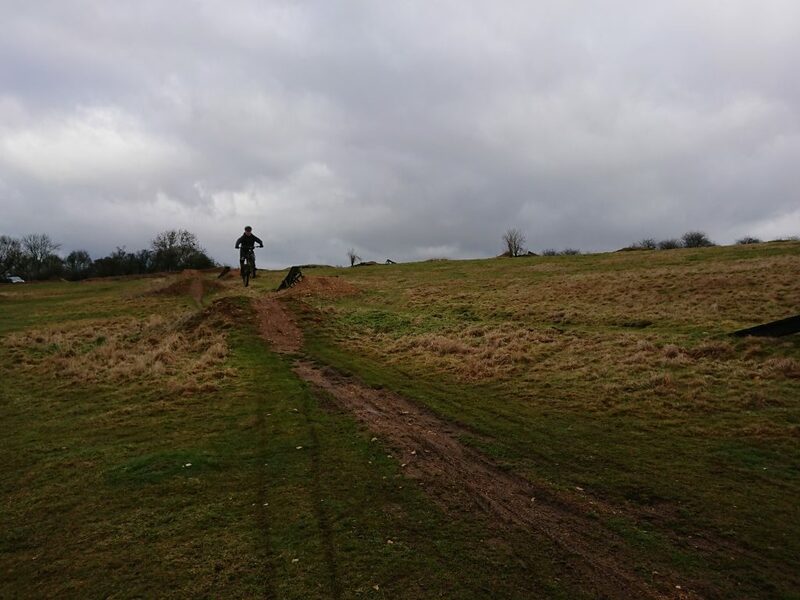 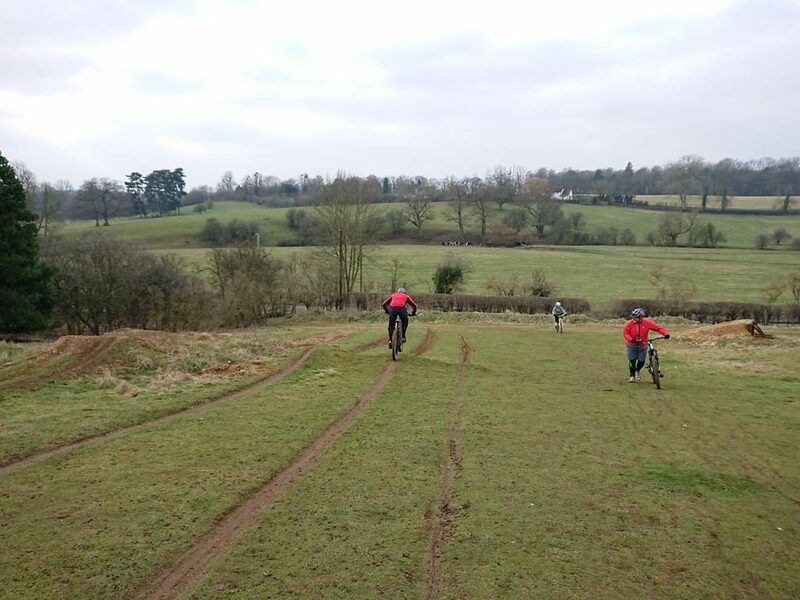 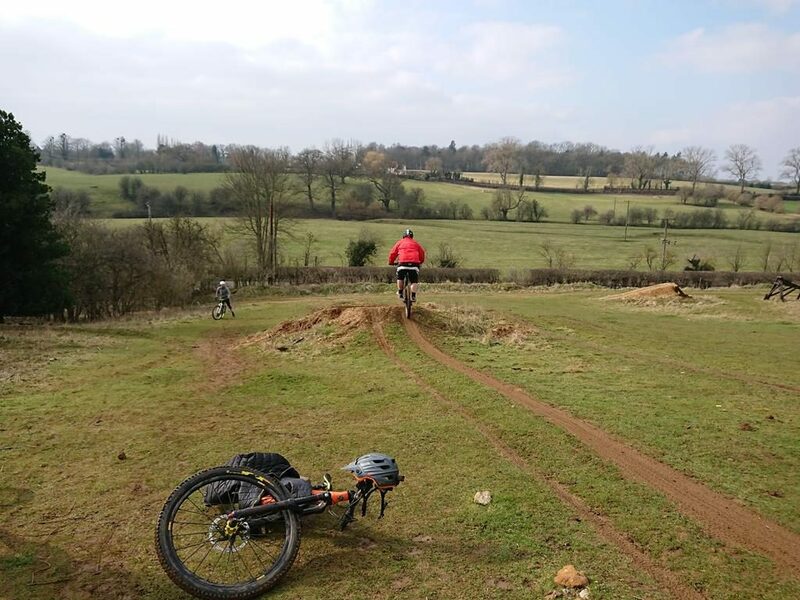 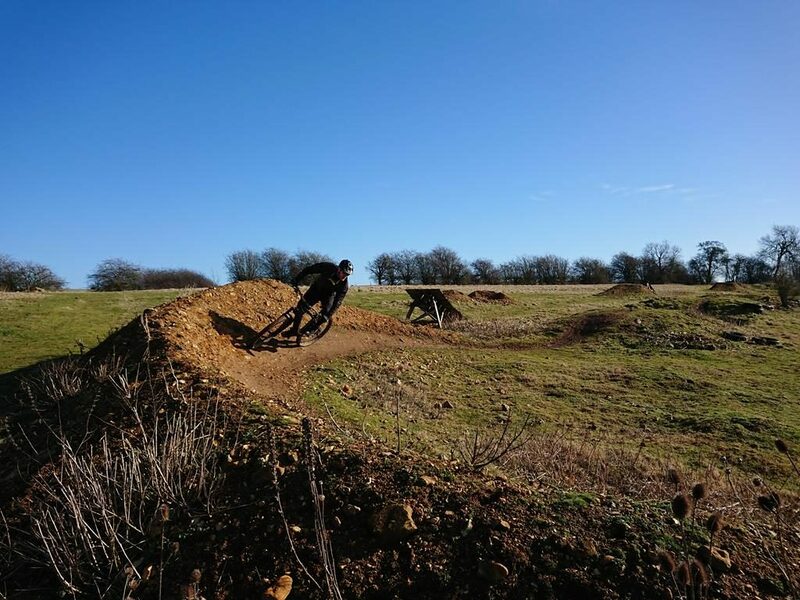 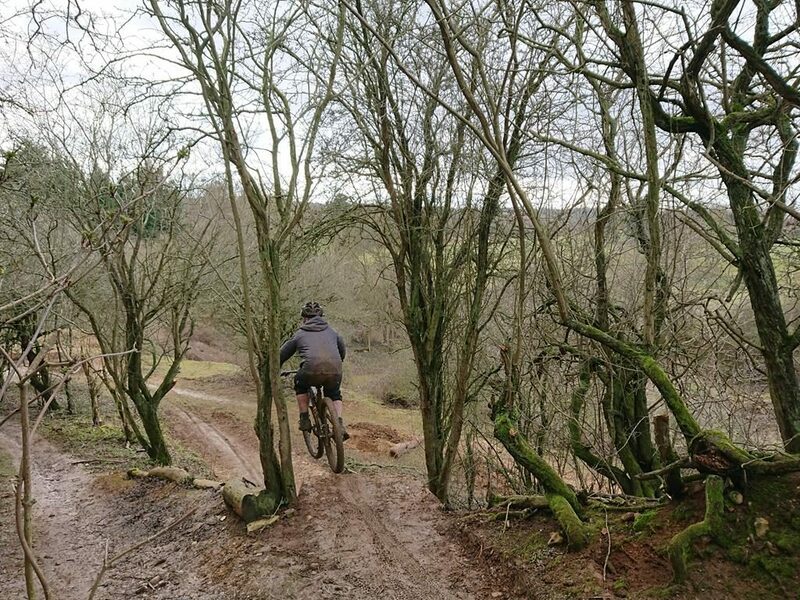 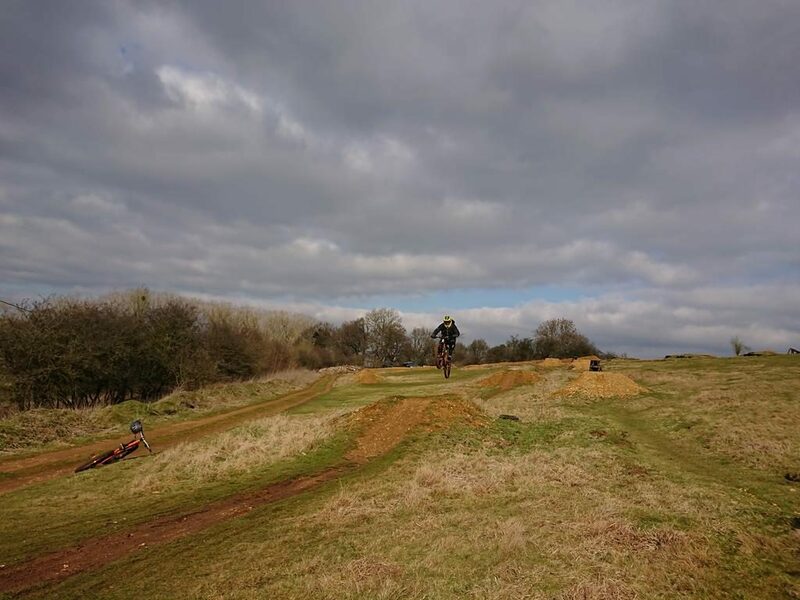 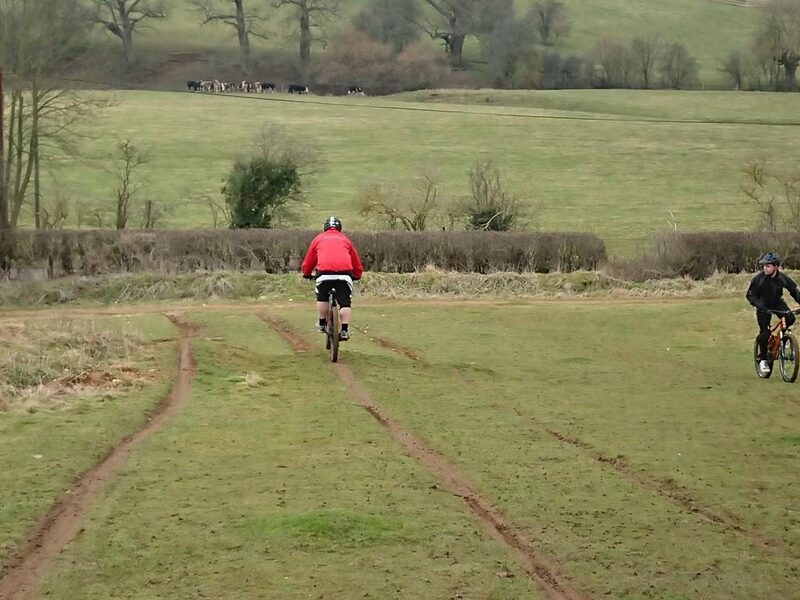 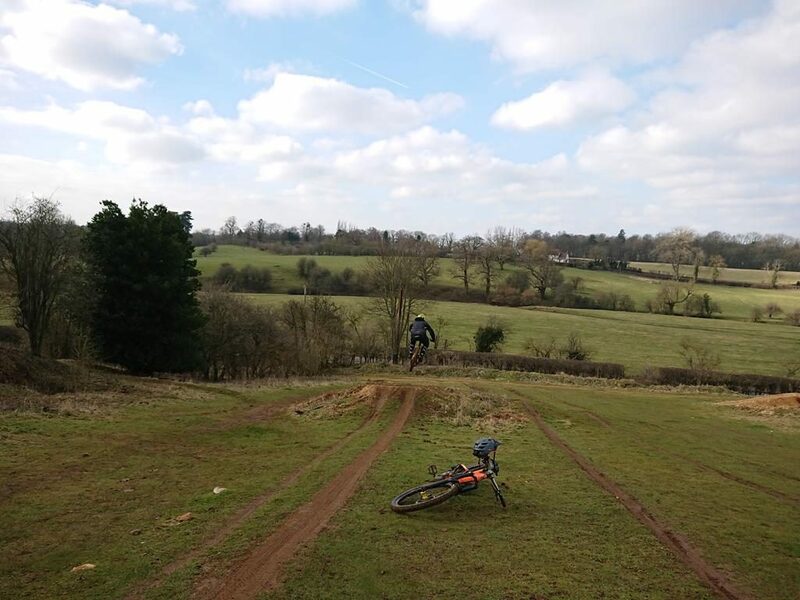 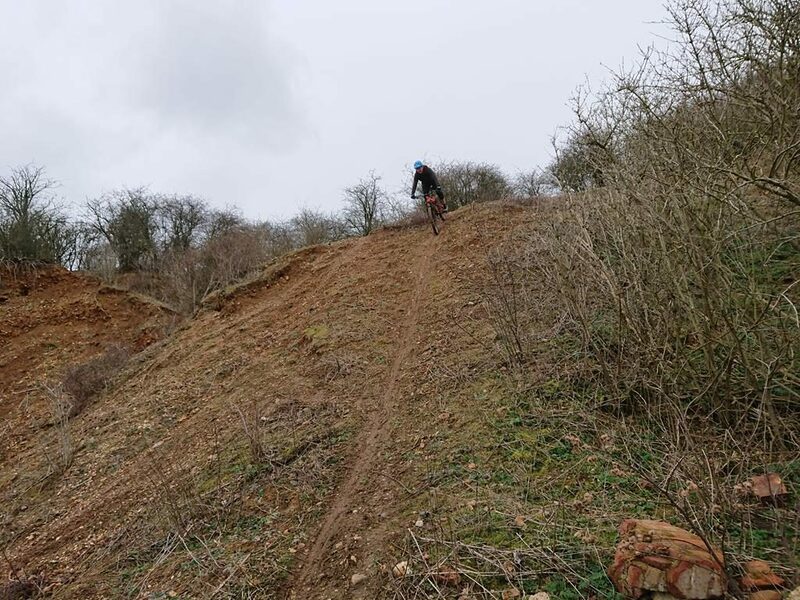 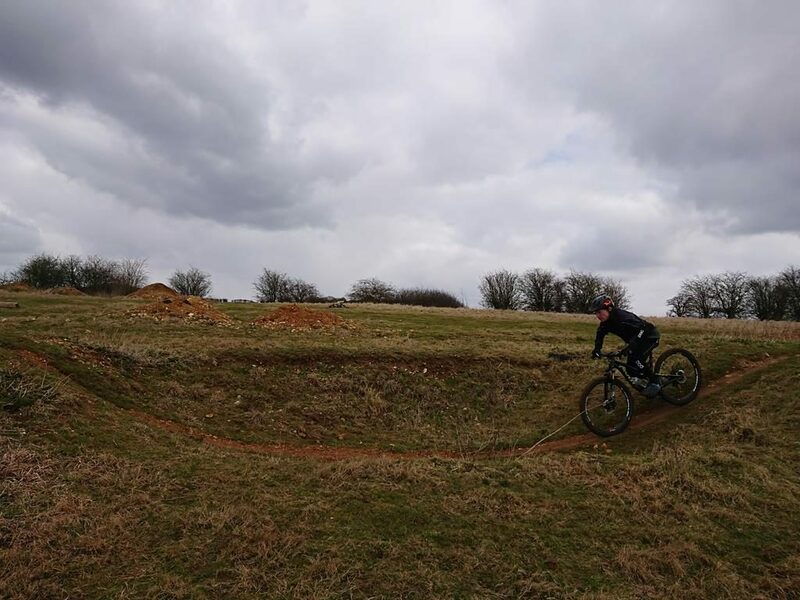 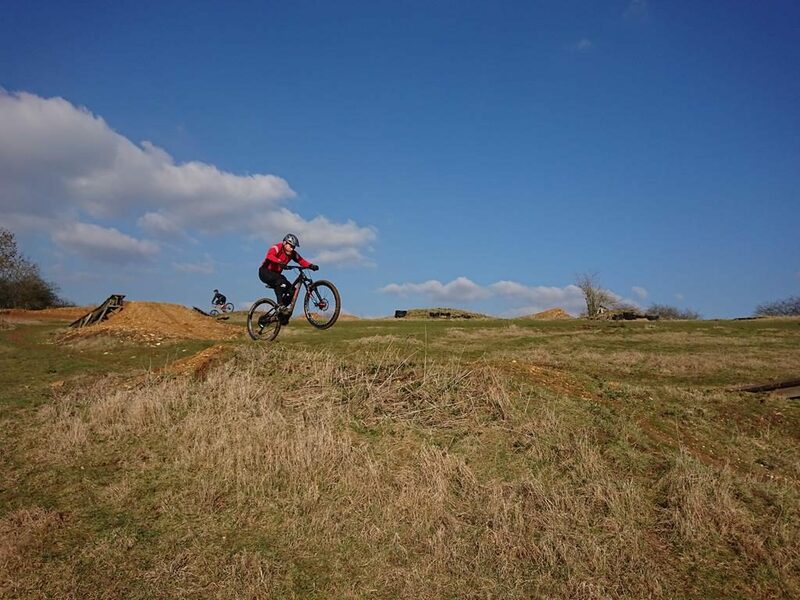 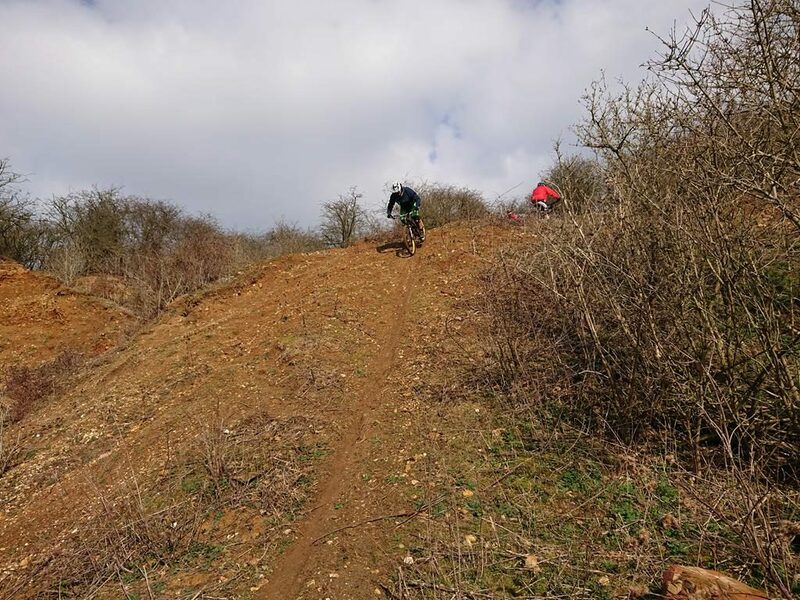 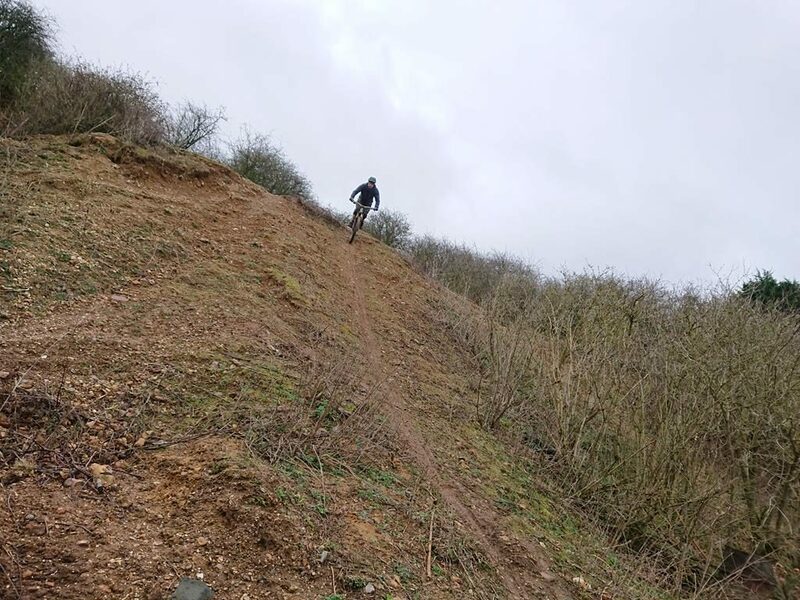 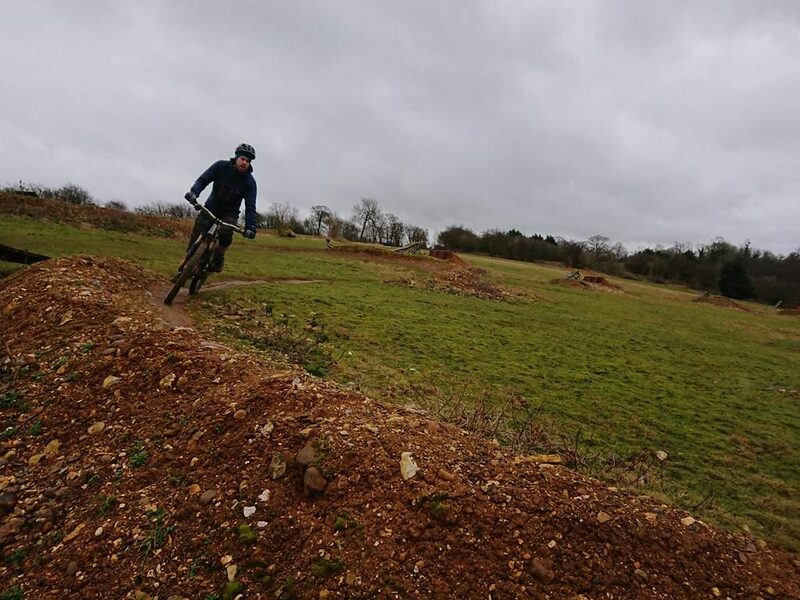 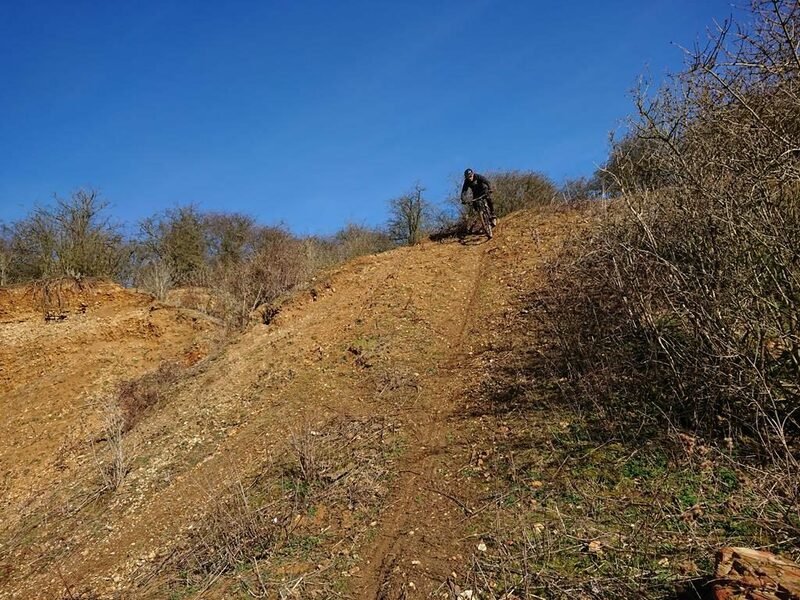 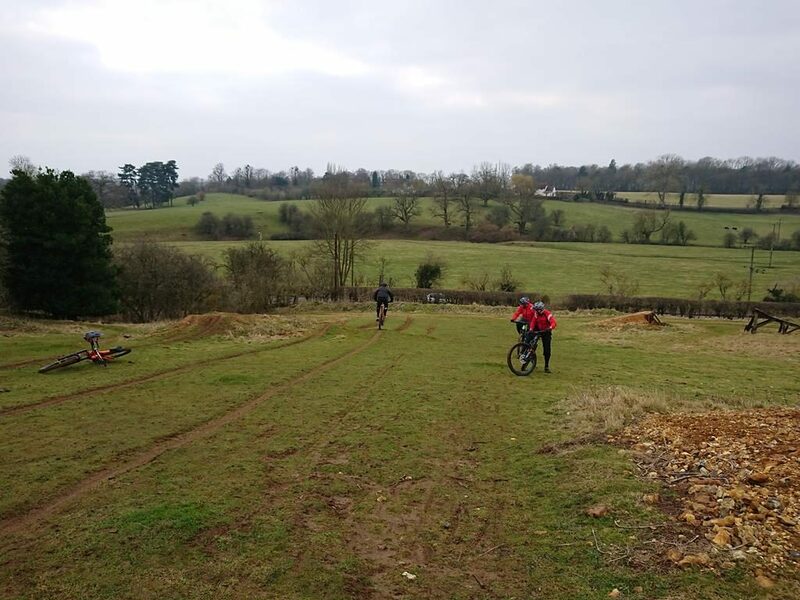 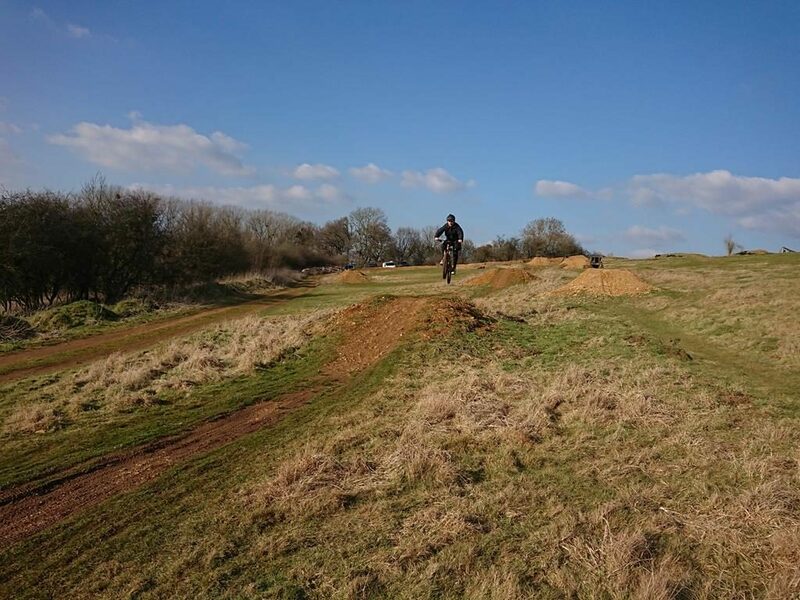 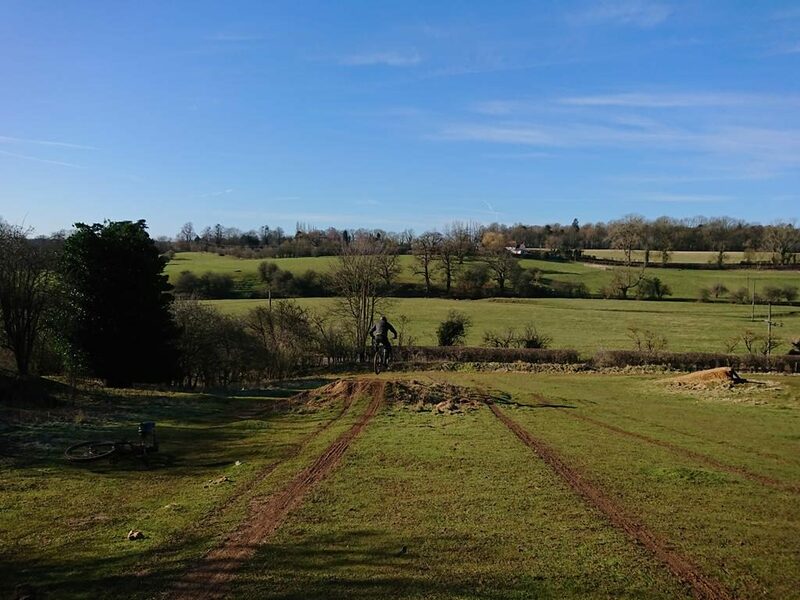 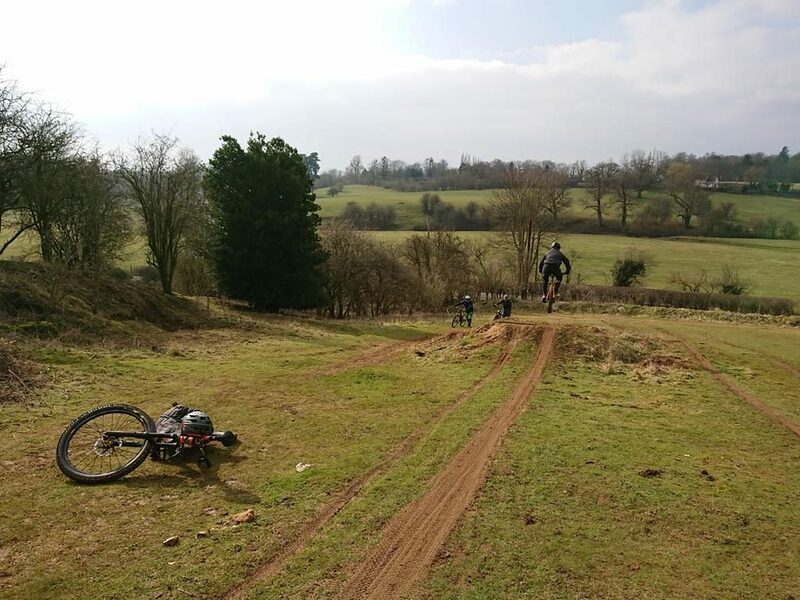 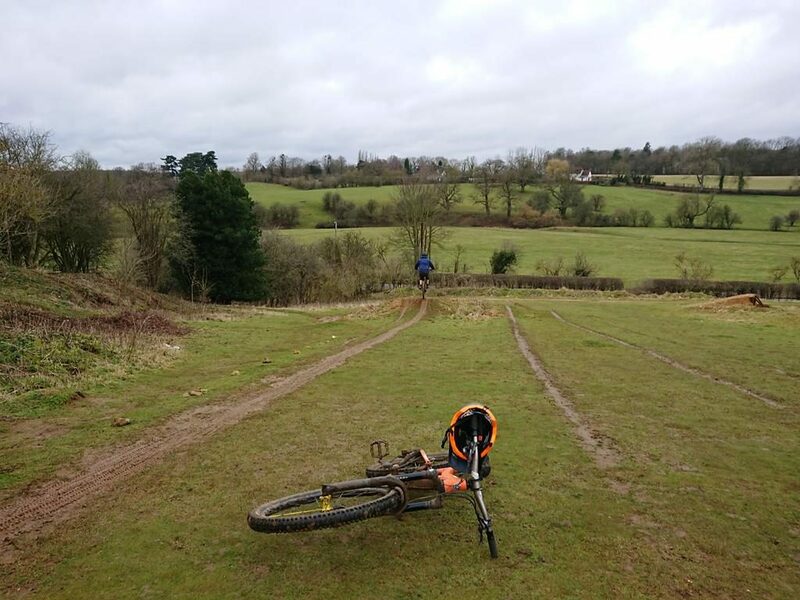 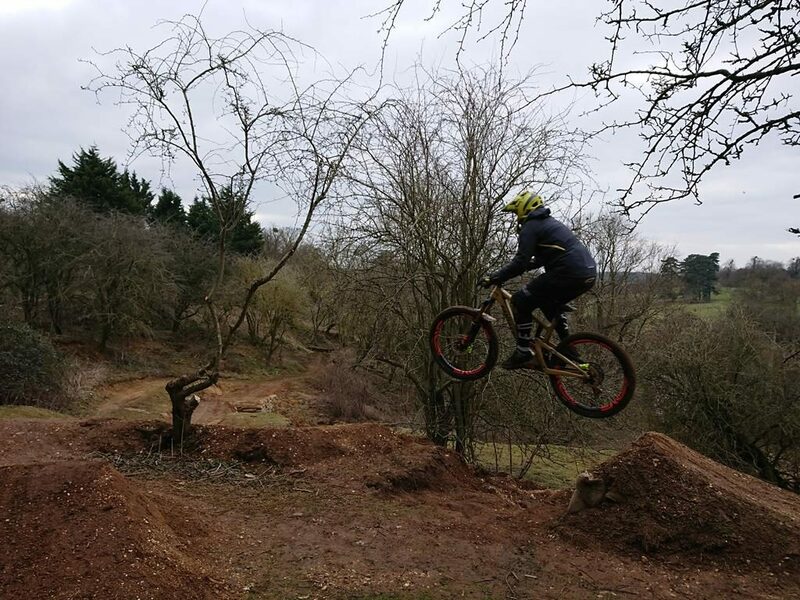 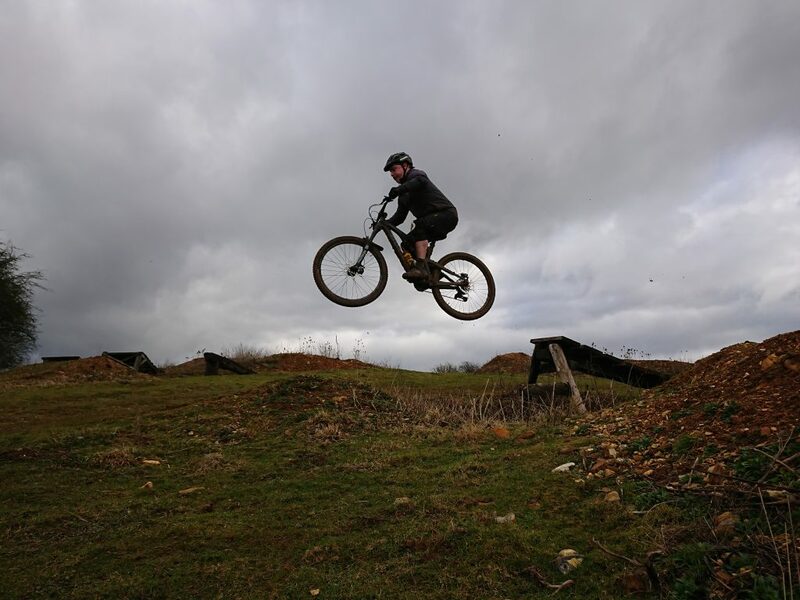 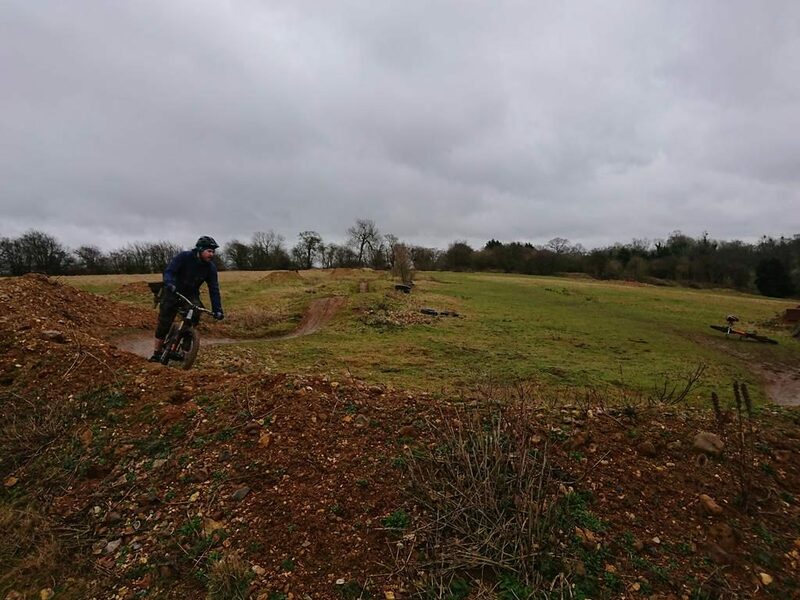 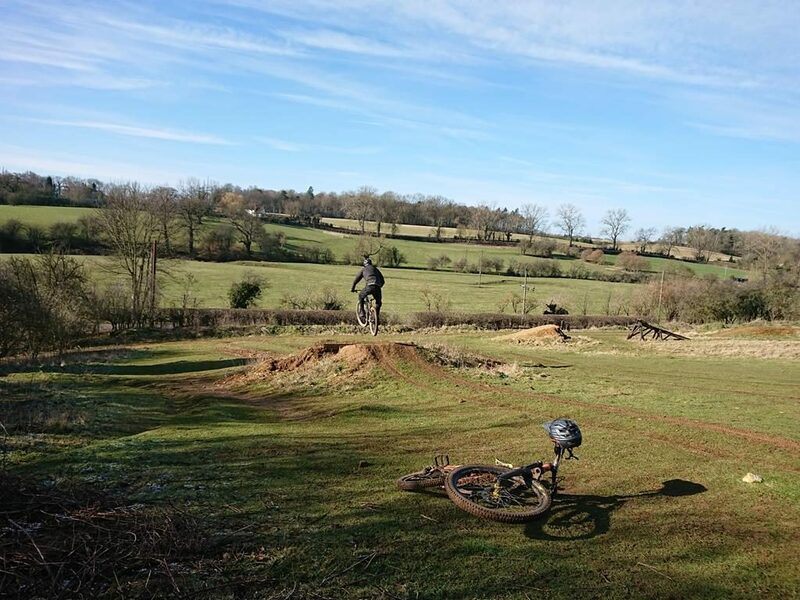 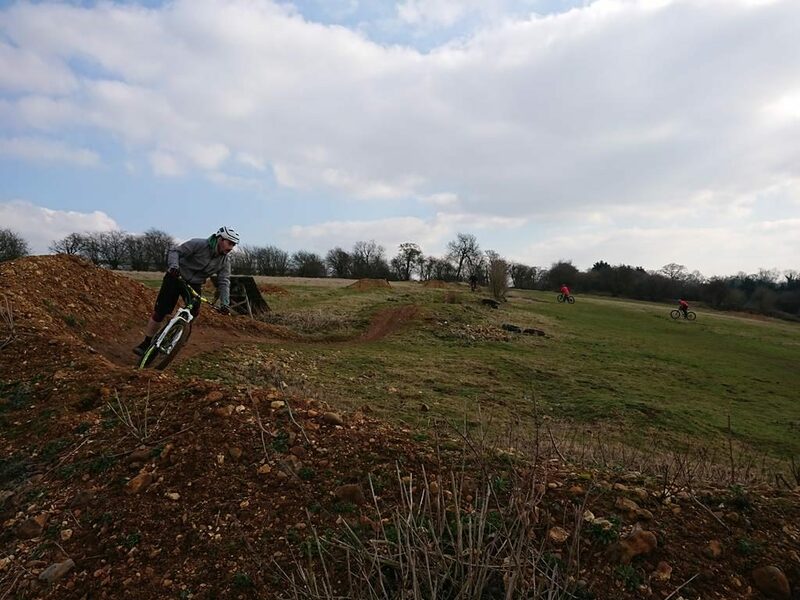 Luke came to me last year for mountain bike skills coaching and wanted to return because after a couple of crashes he found himself feeling like a passenger when in the air and wanted to find out why. 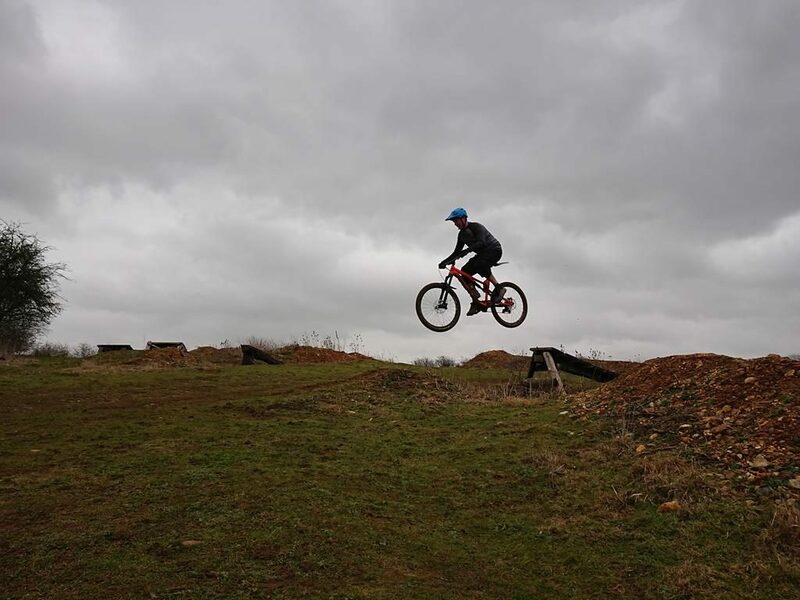 The skills check showed the physical skill that needed correcting and then I needed to work on his mental skill set. 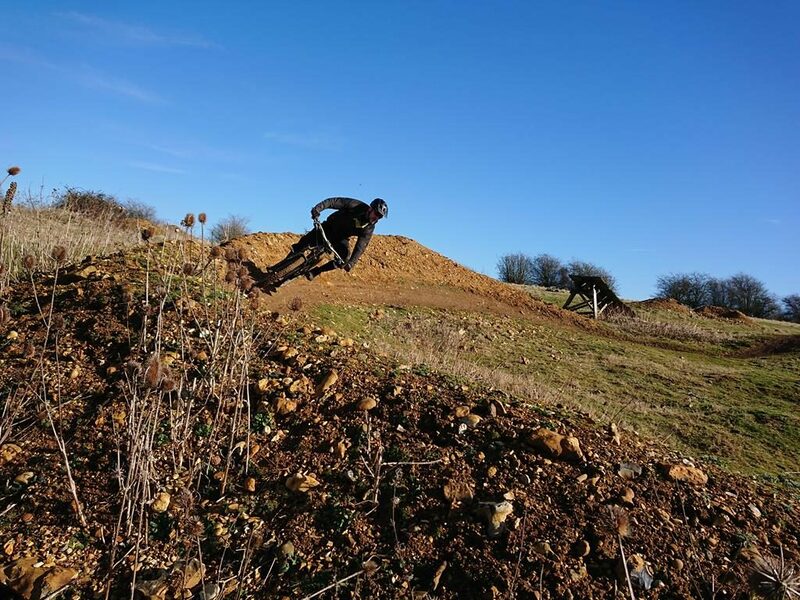 An awesome session unfolded slowly but surely as he went from strength to strength. 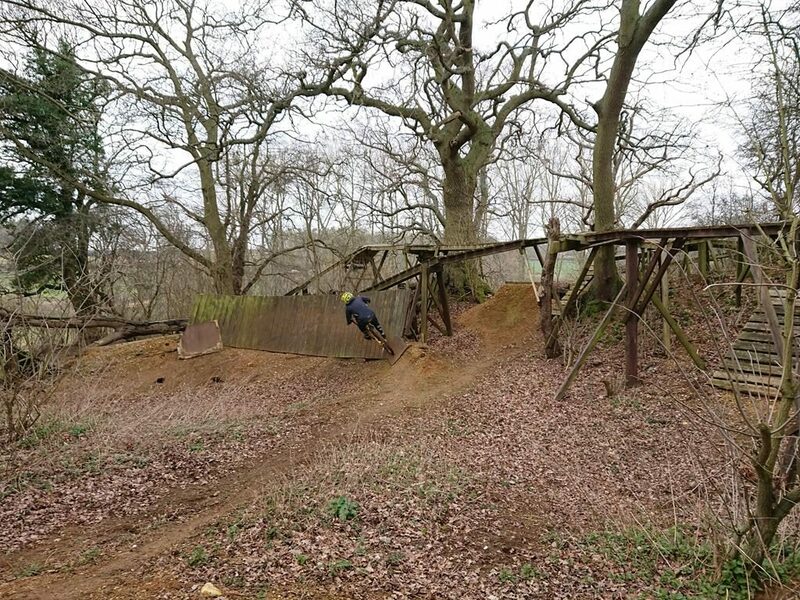 Drops, tabletops, berms, gaps to 16ft and also linking all the sections together on various trails. 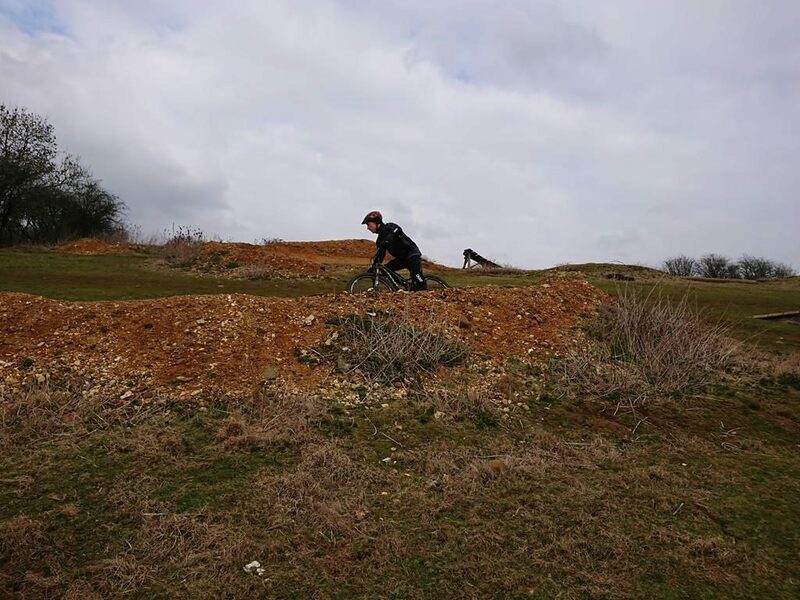 Luke blossomed into the rider he felt was there somewhere but couldn’t find . 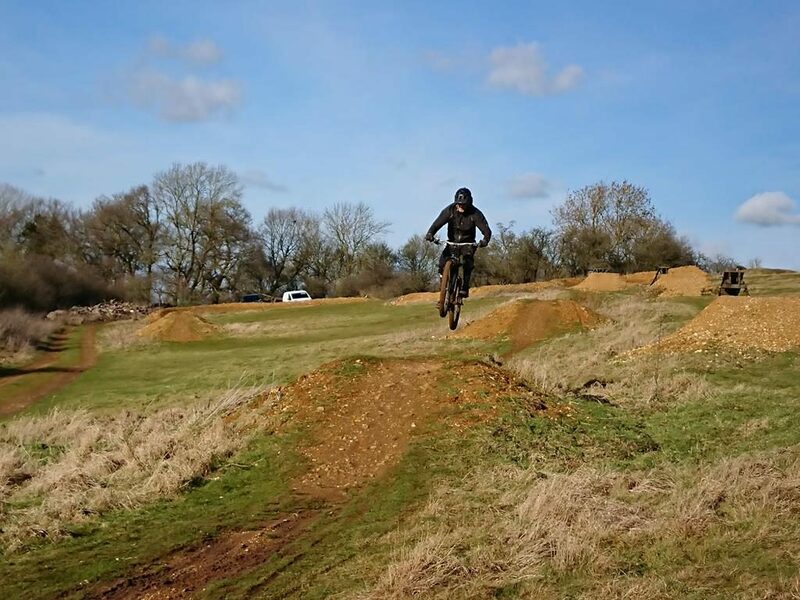 Brilliant riding with a great bloke. 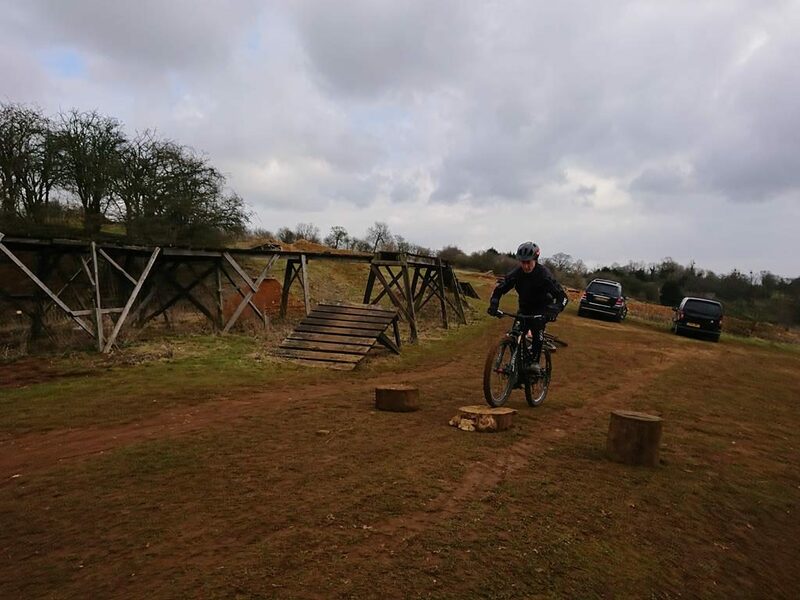 Ally contacted myself for mountain bike skills coaching after recommendation from his friends whom I have already coached. 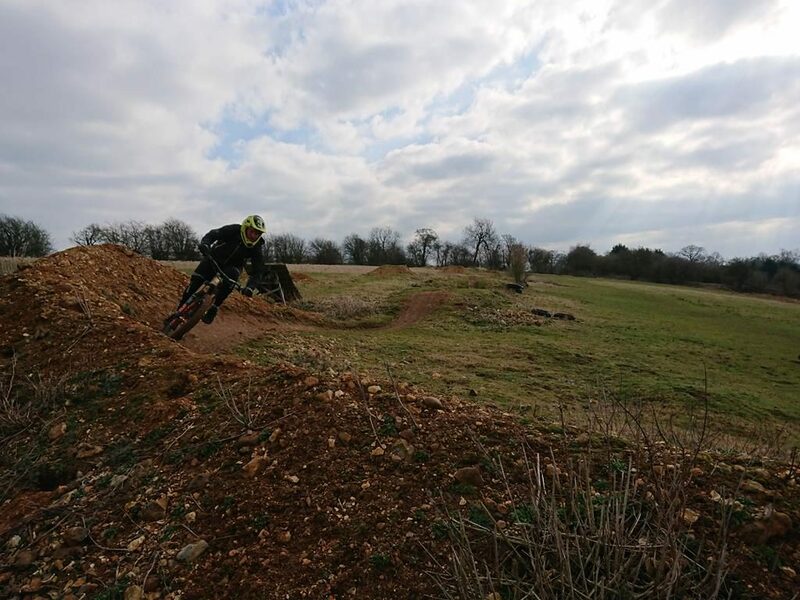 He explained that he wanted to gain more flow and also find out why his confidence was low after crashing and breaking himself last year. 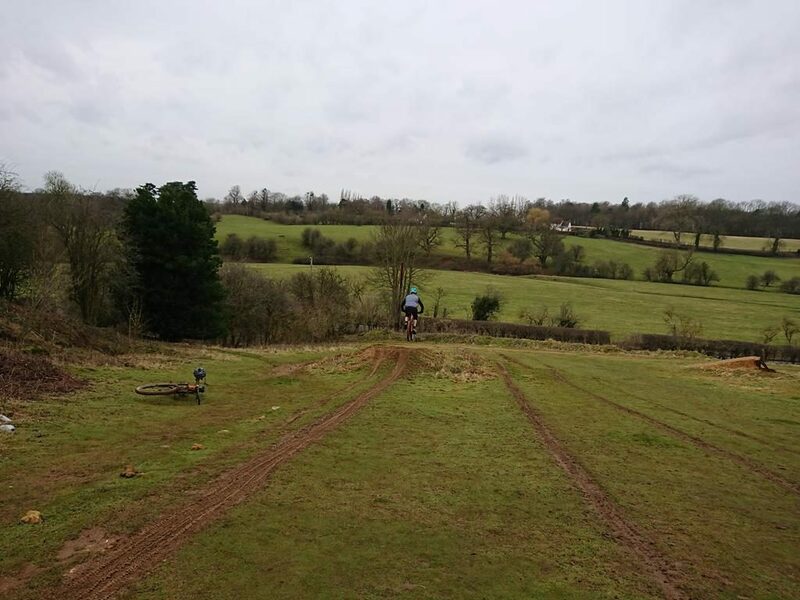 I discovered that reason easily as the physical skills showed the errors and once I had corrected this, his mental skills bloomed. 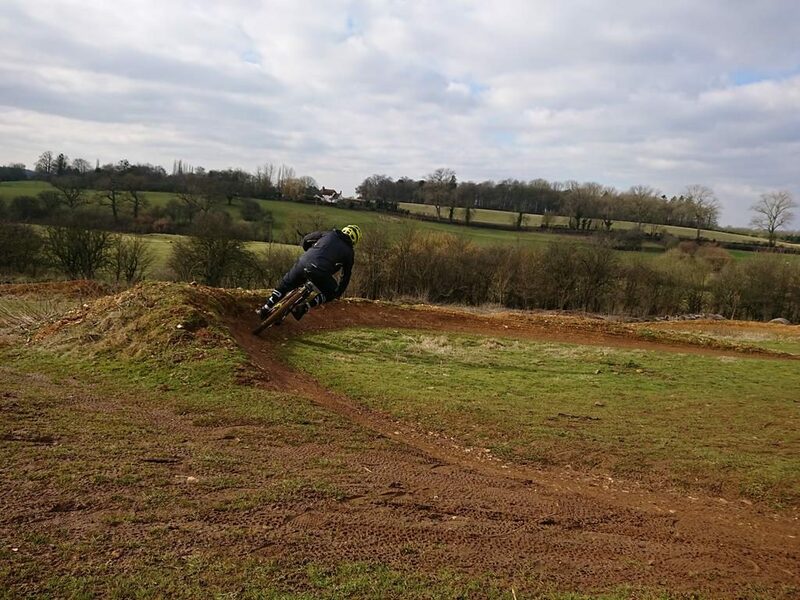 by the end of the session he was riding with ease through linked turns, jumps, gap jumps to 9ft and also drops to 5/6ft too! 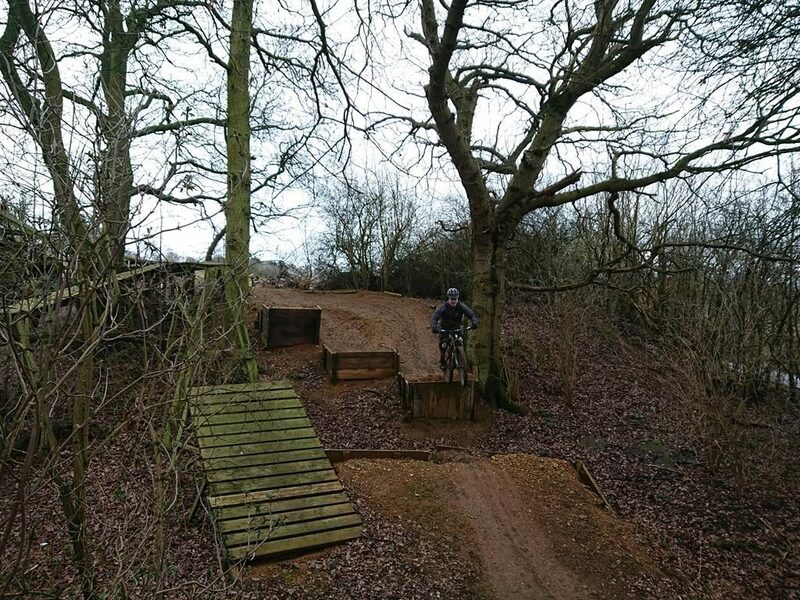 It was only cramp in his legs that ended what was an awesome session. 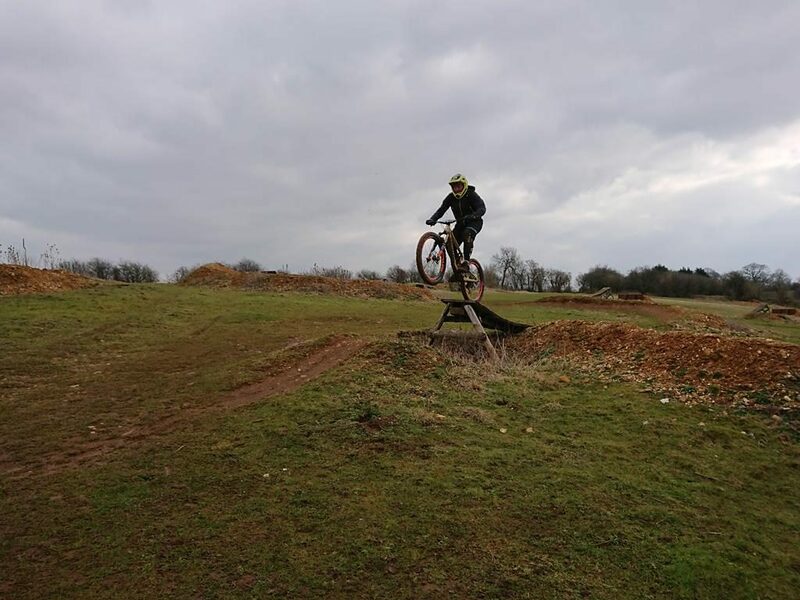 Check out the videos and pics below. 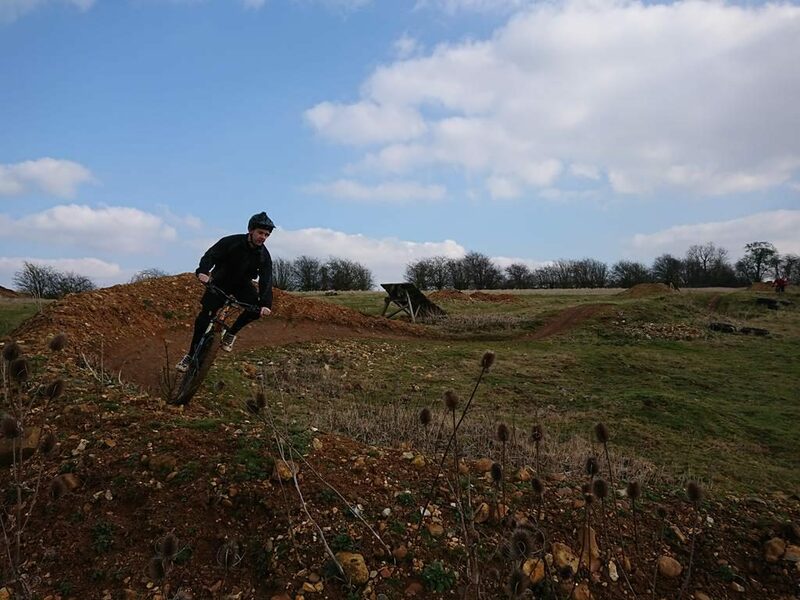 Andy’s main sport is snowboarding and has only ridden a mountain bike the past year or so. 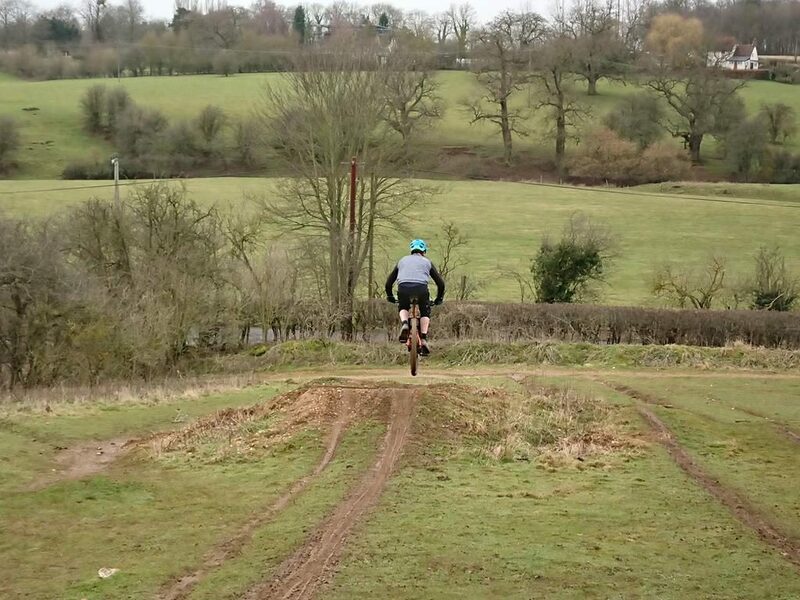 He wanted to gain confidence to jump and get more fluid cornering too. 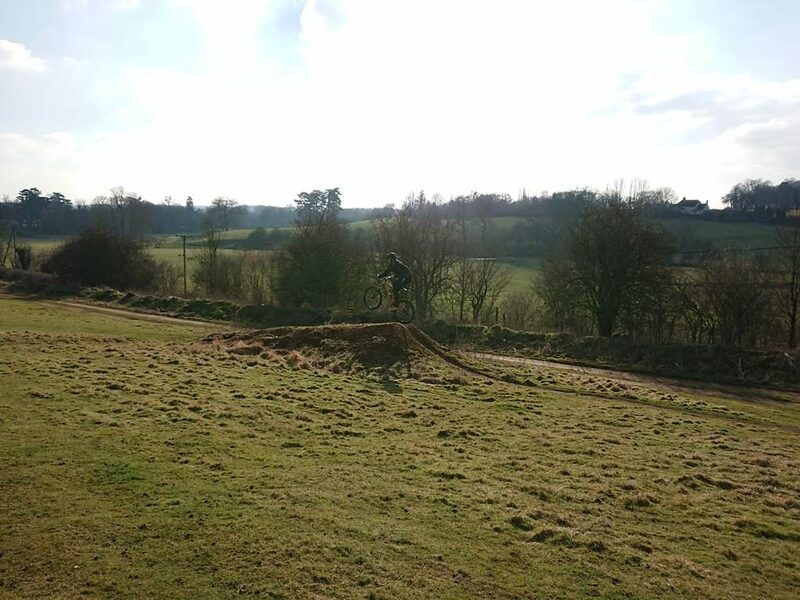 The physical skills set made all the difference as his new way of riding made sense to him immediately. 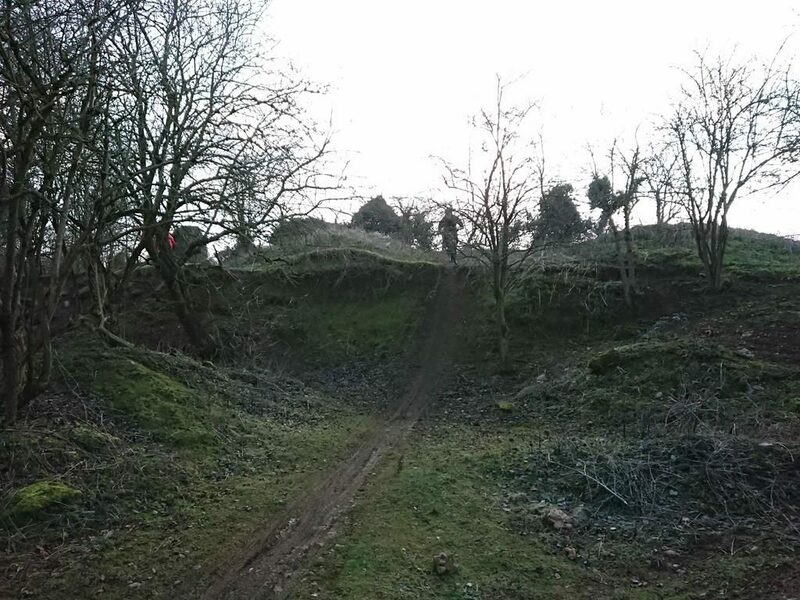 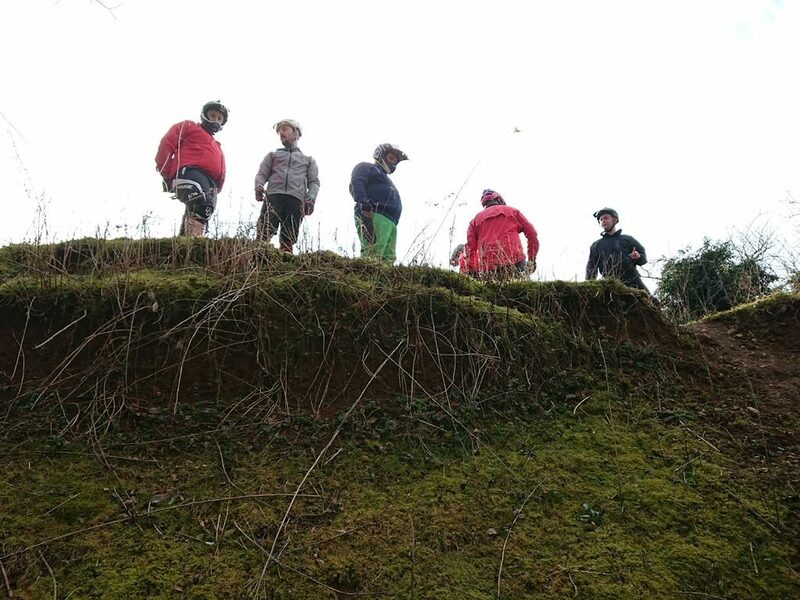 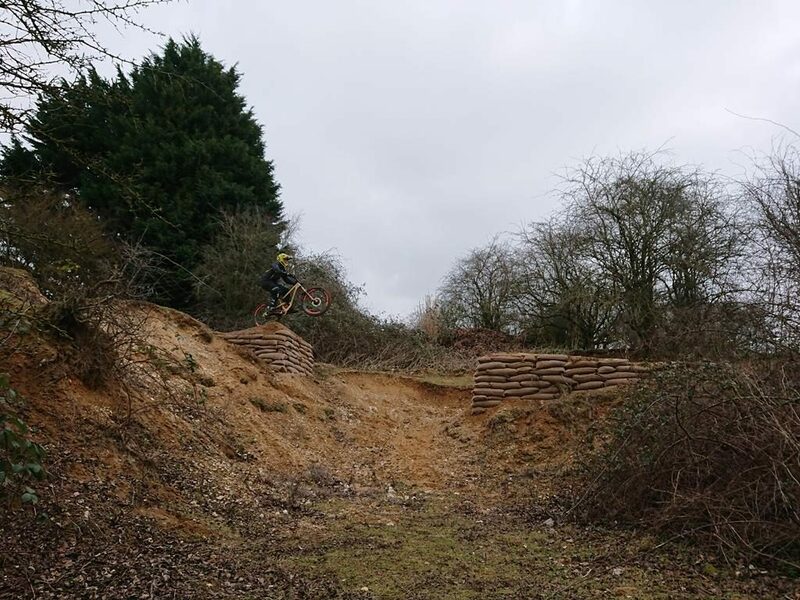 Drops, jumps, steeps, corners and gap jumps to 9ft were all ridden and linked togther with simplicity and ease. 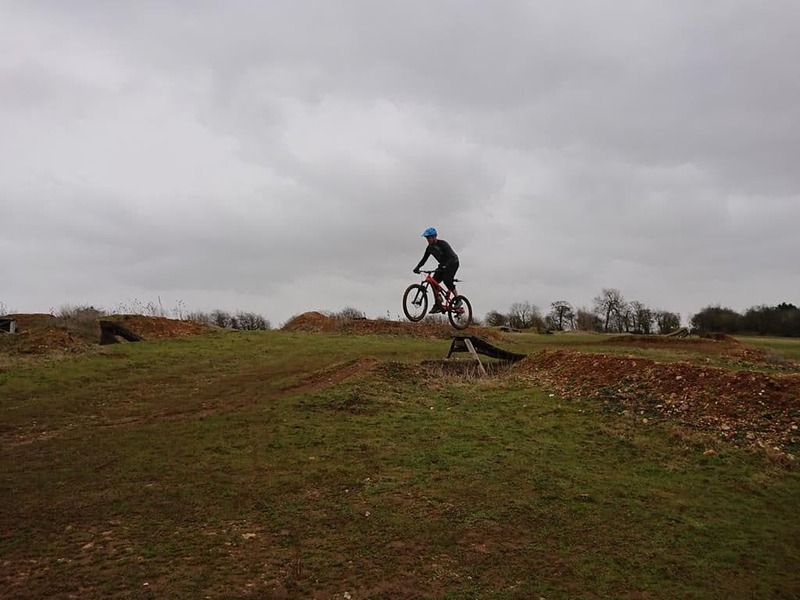 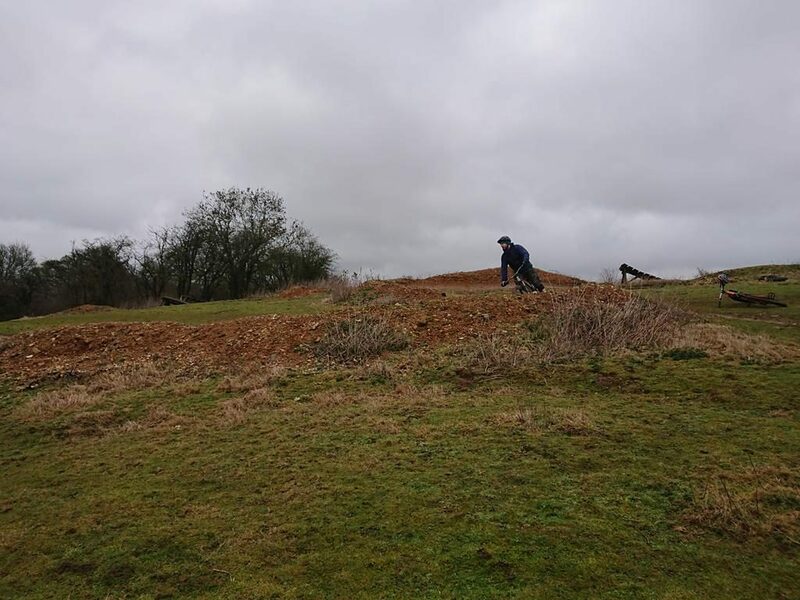 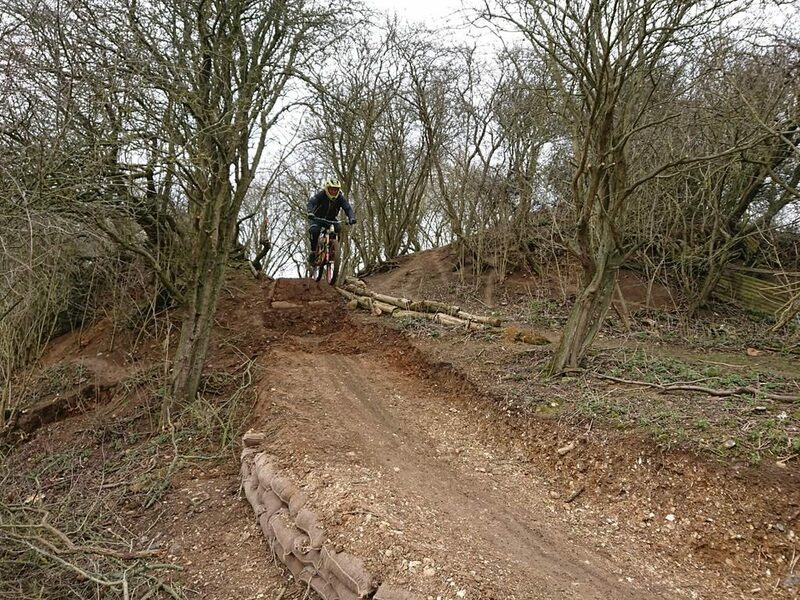 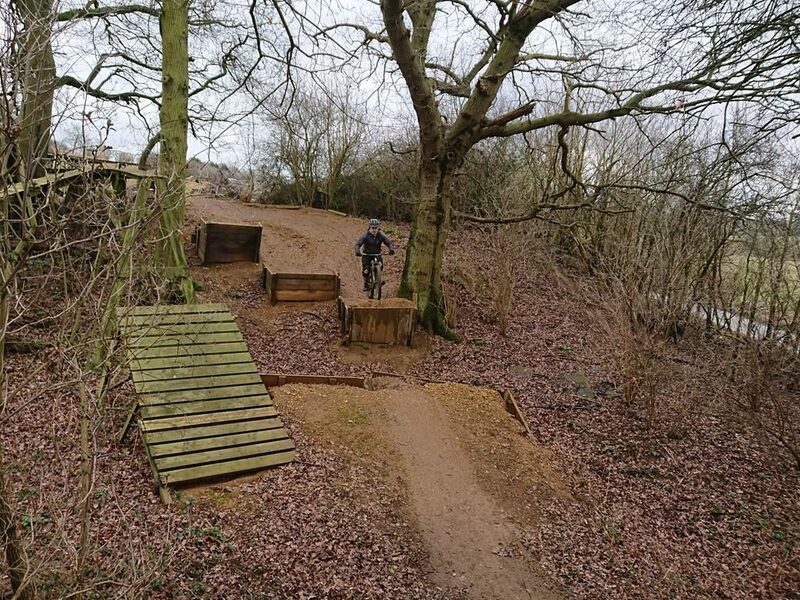 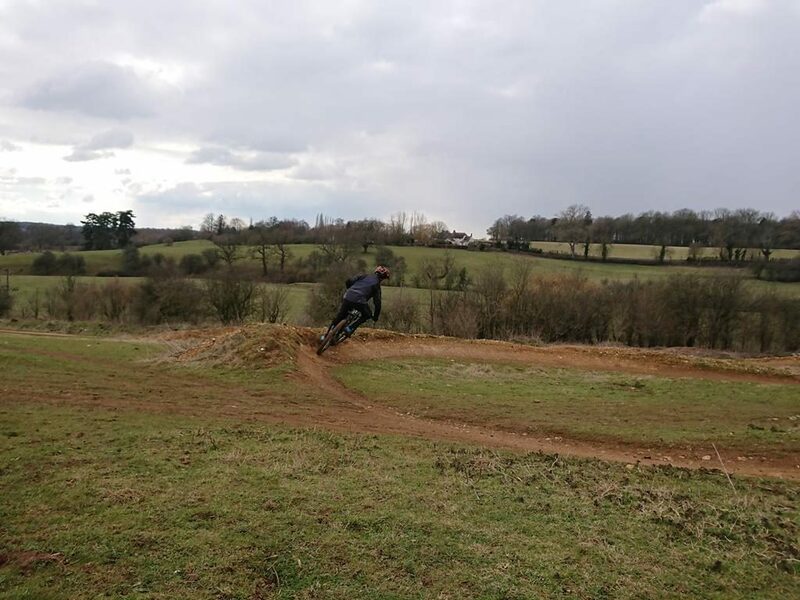 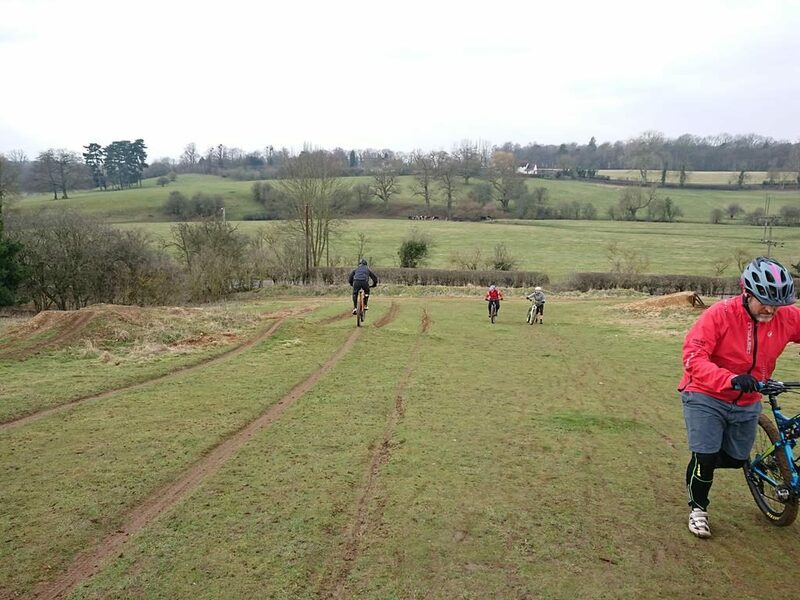 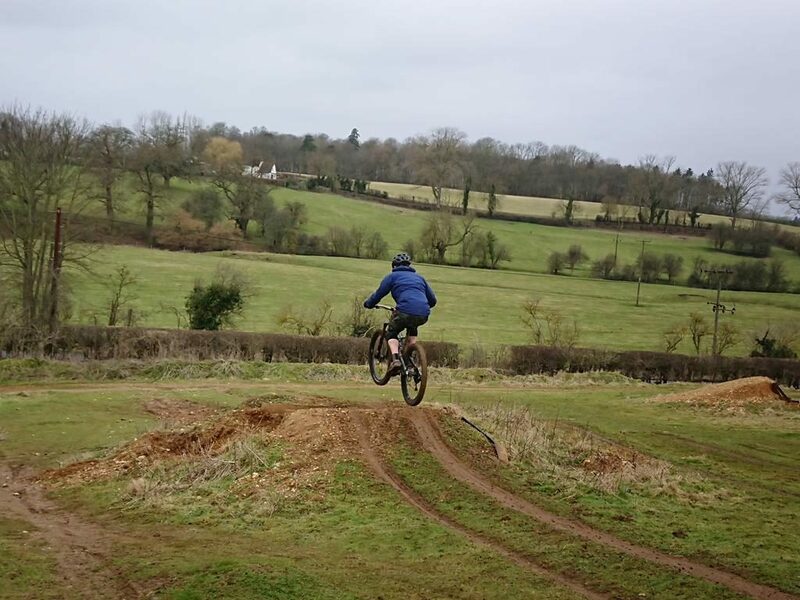 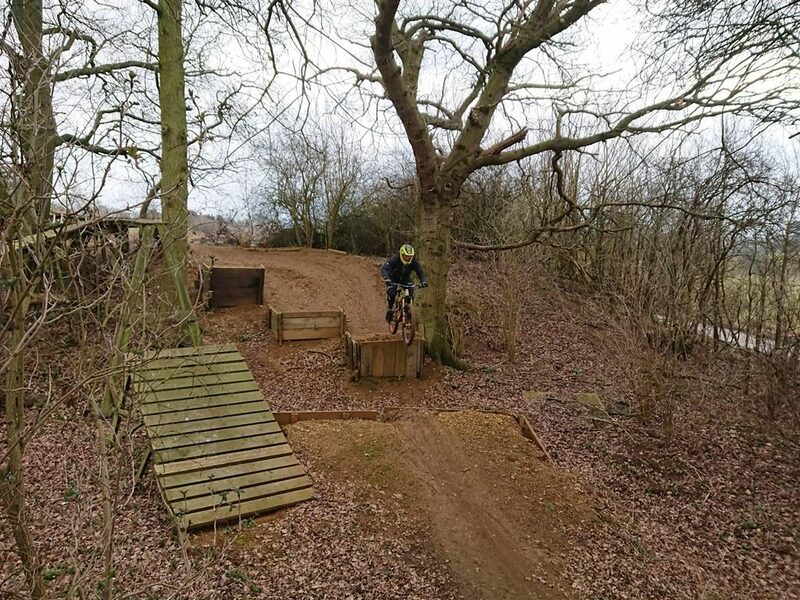 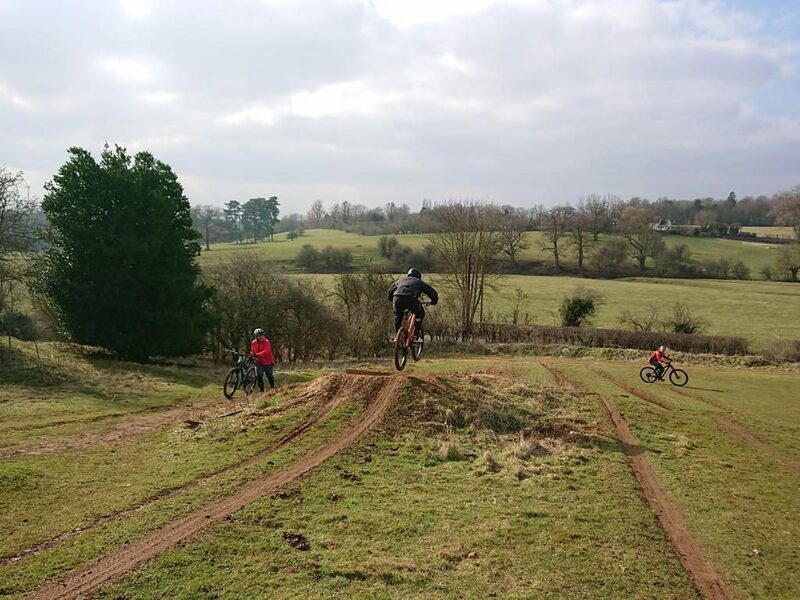 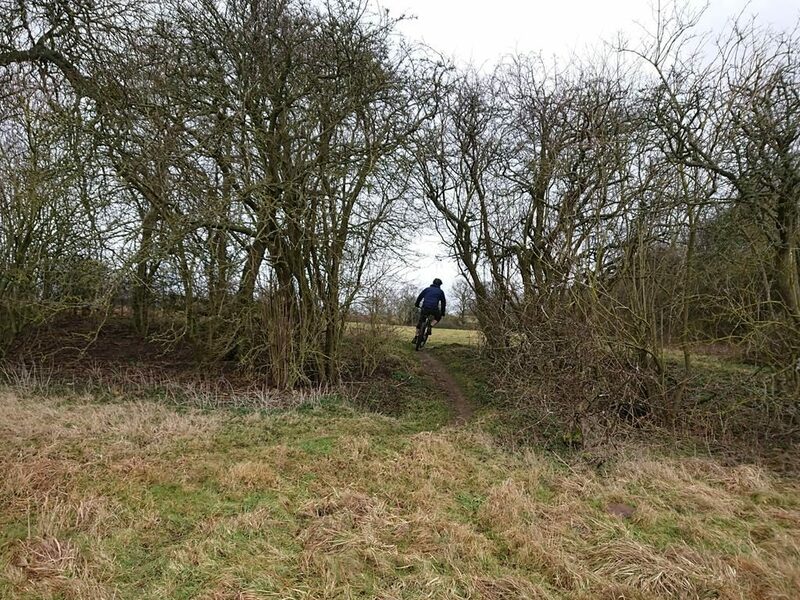 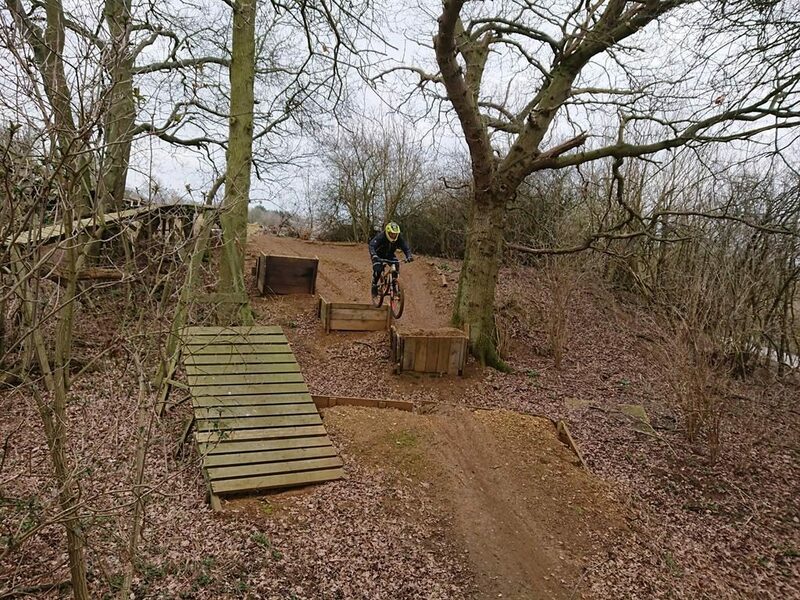 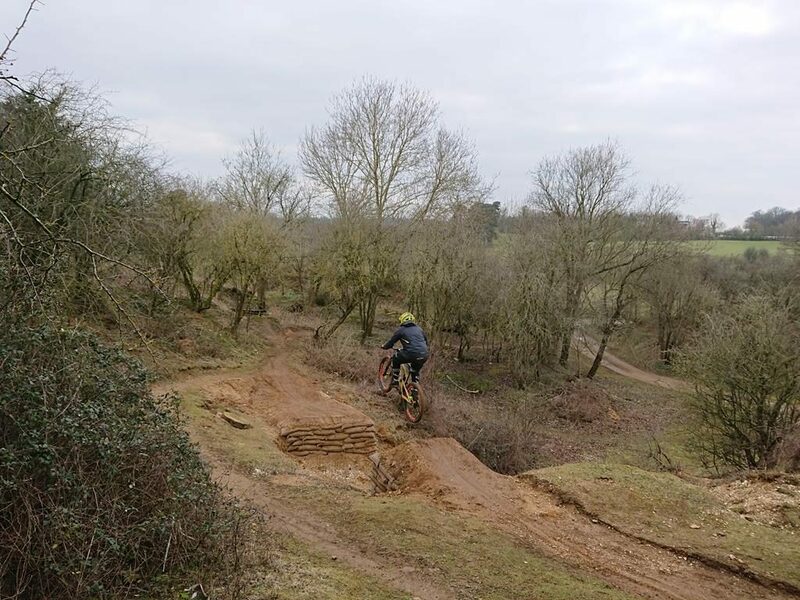 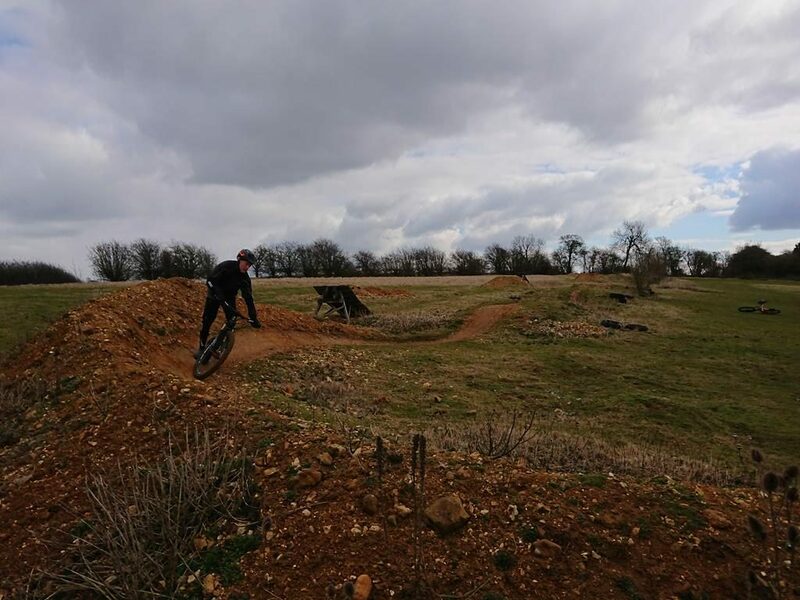 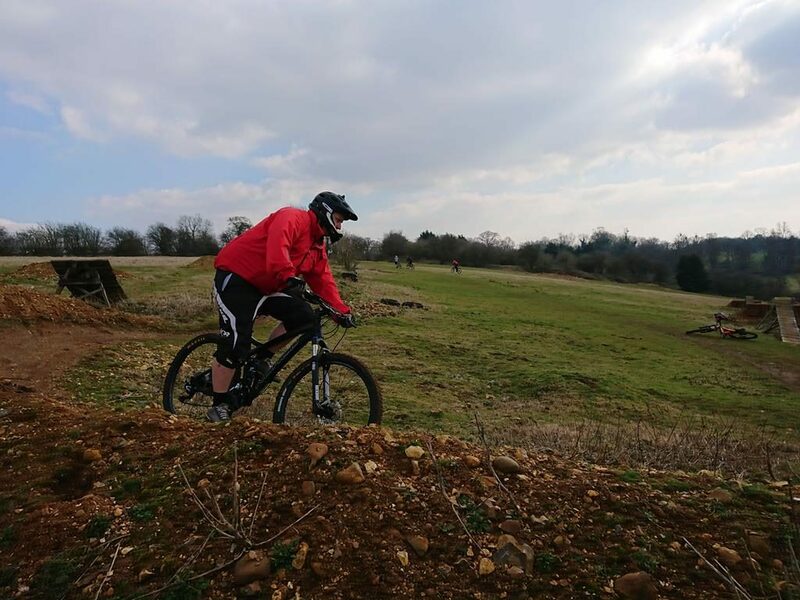 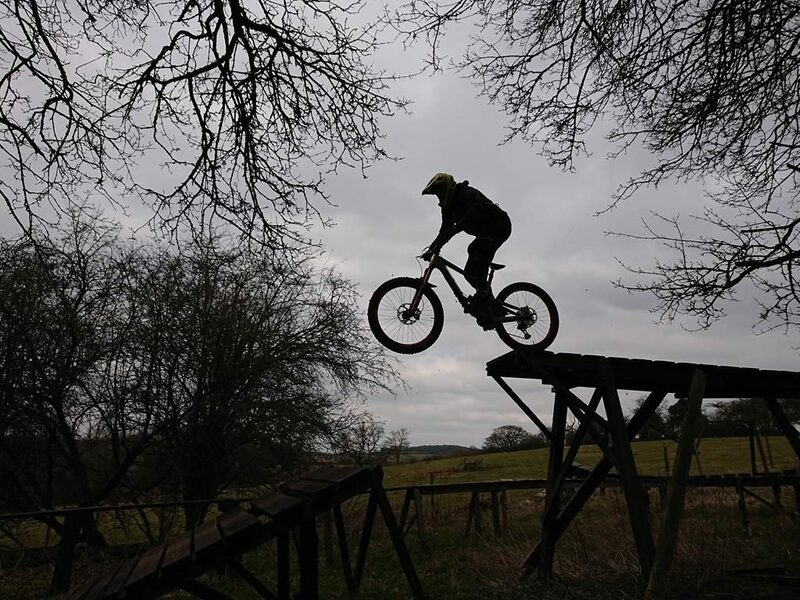 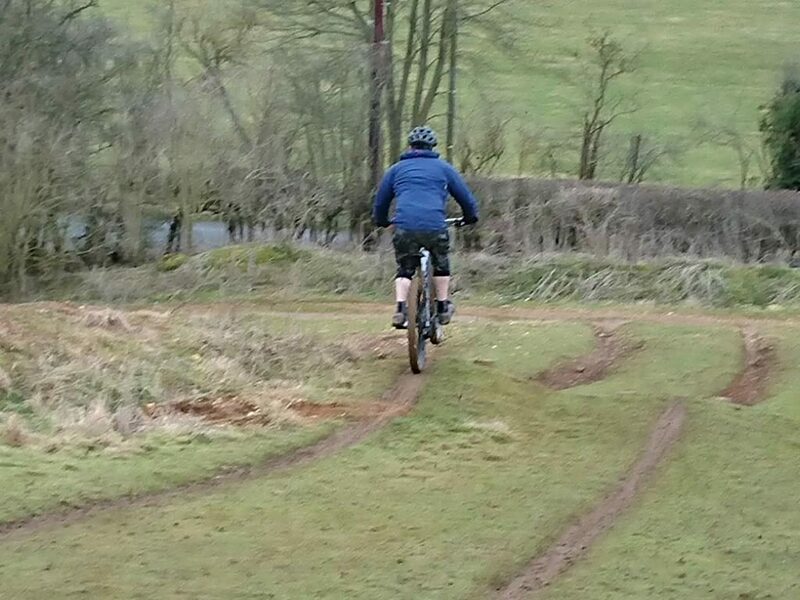 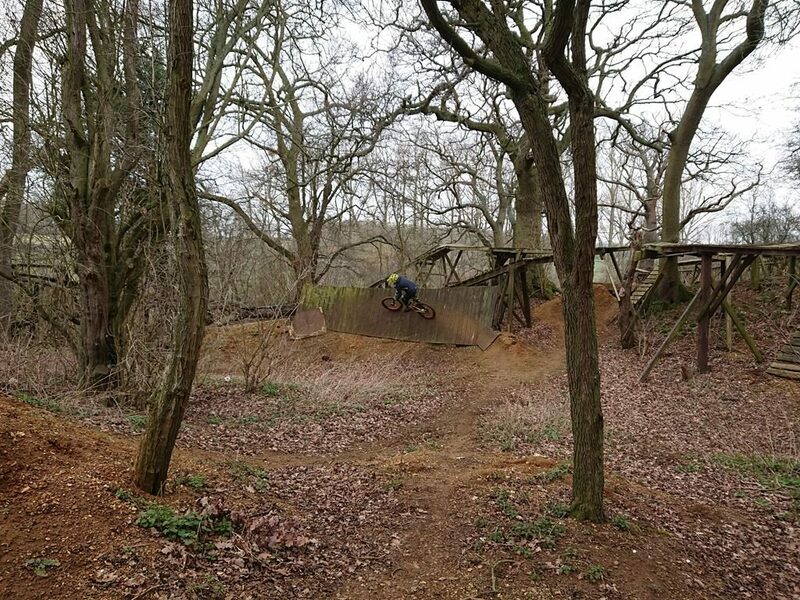 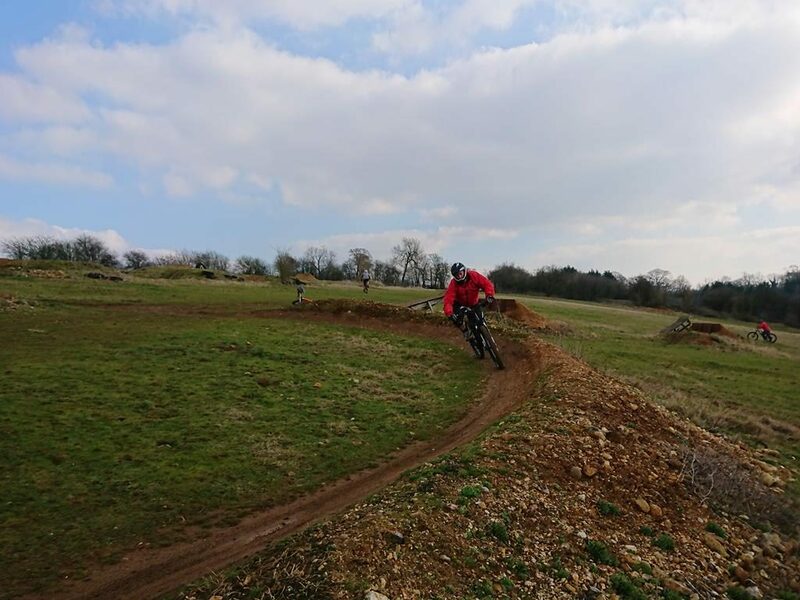 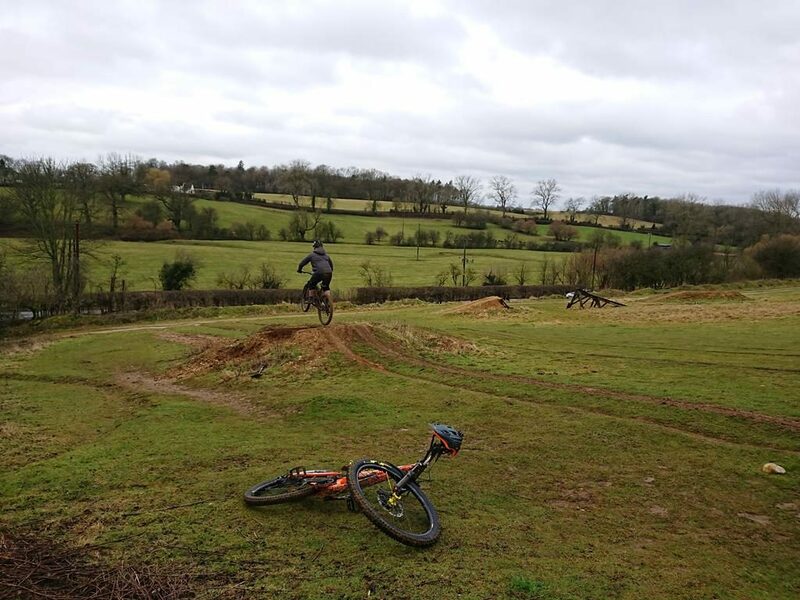 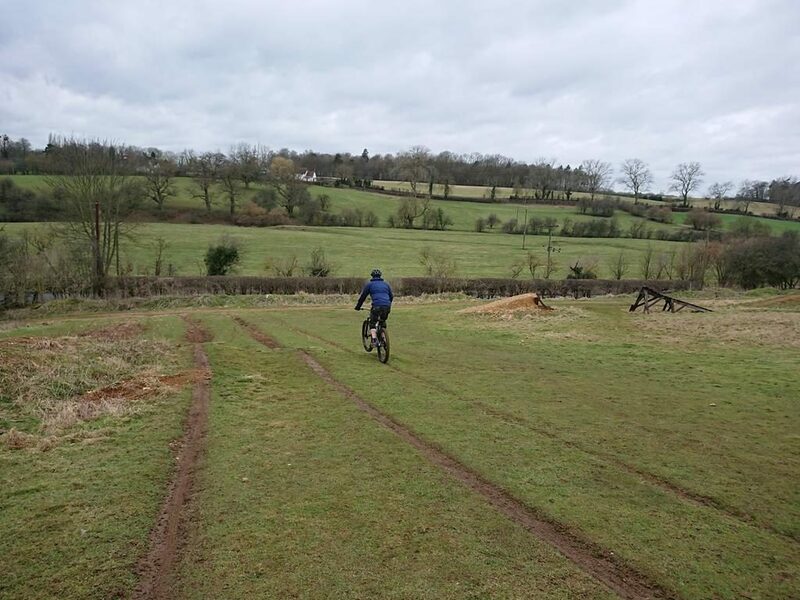 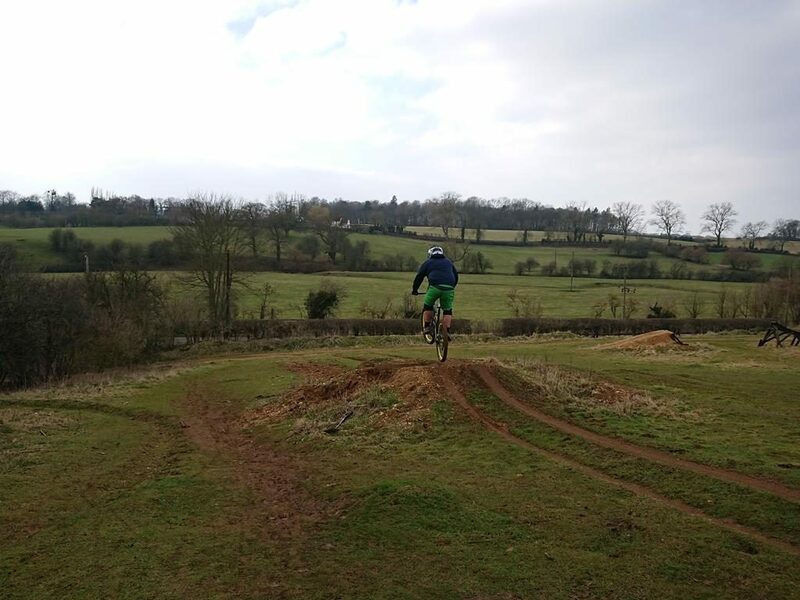 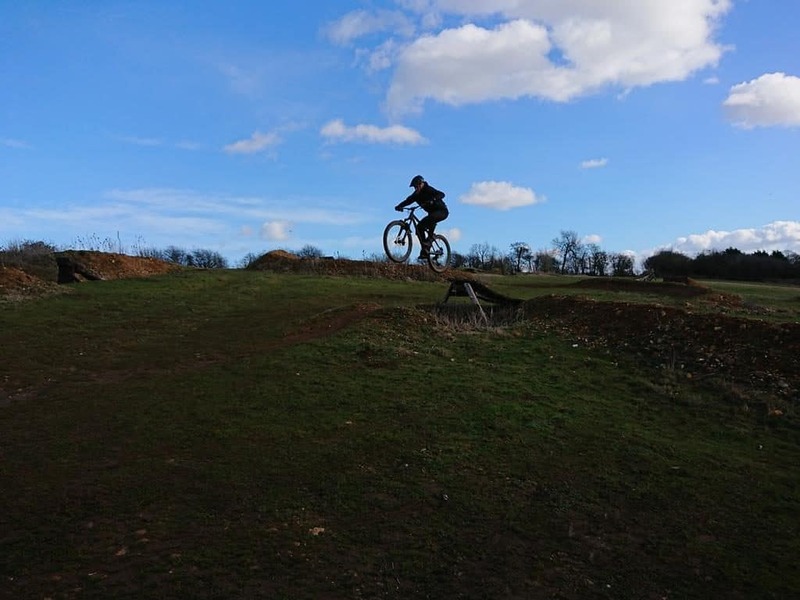 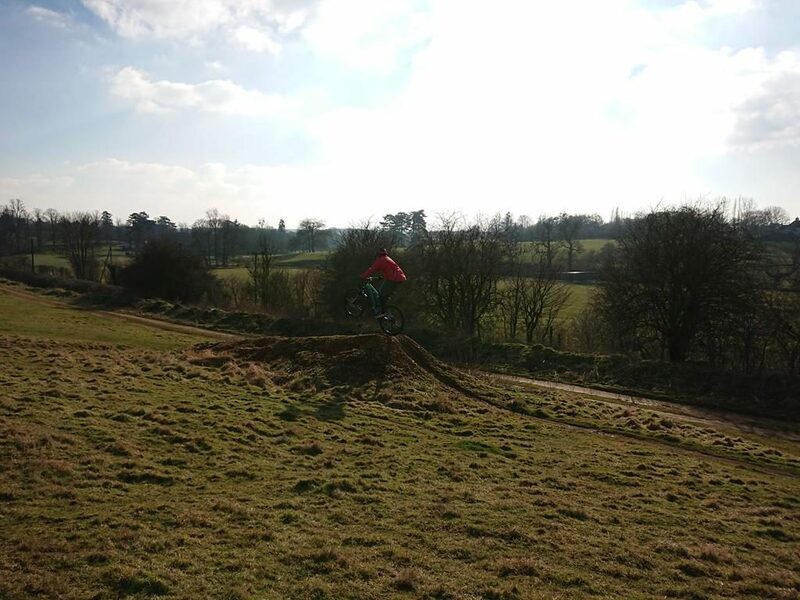 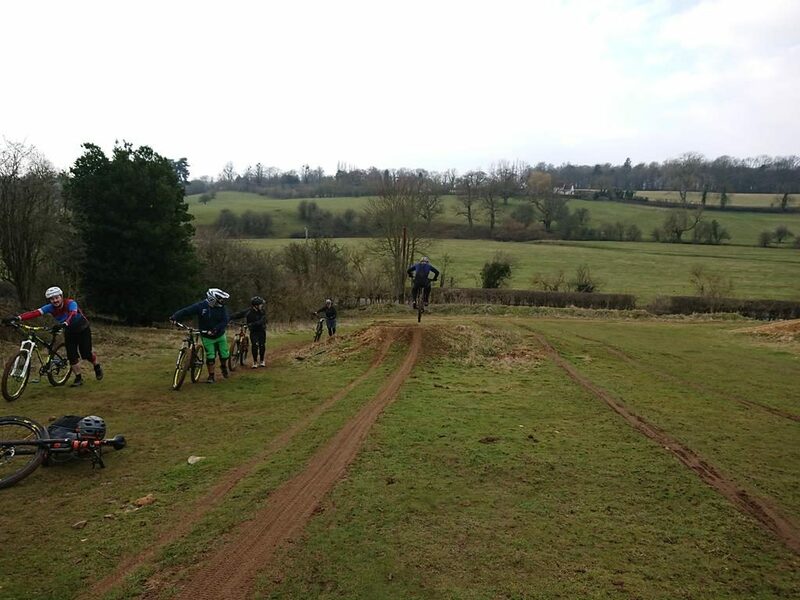 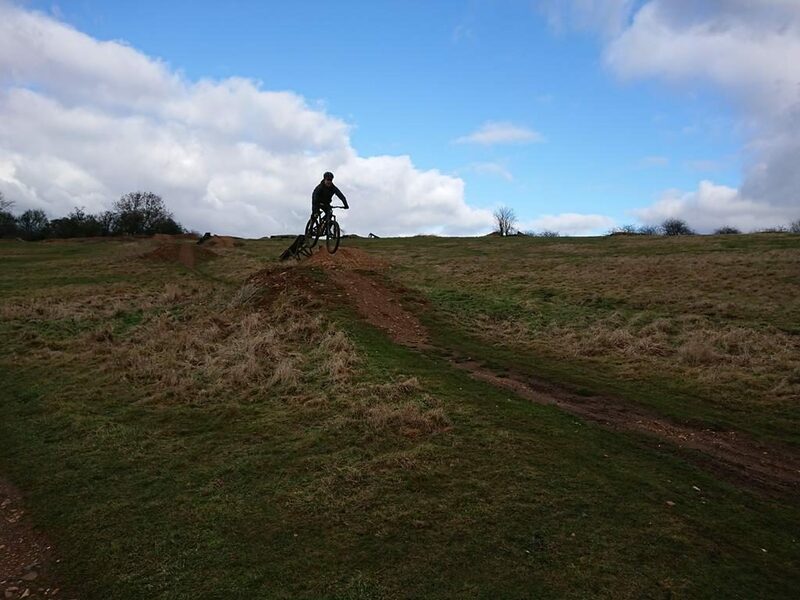 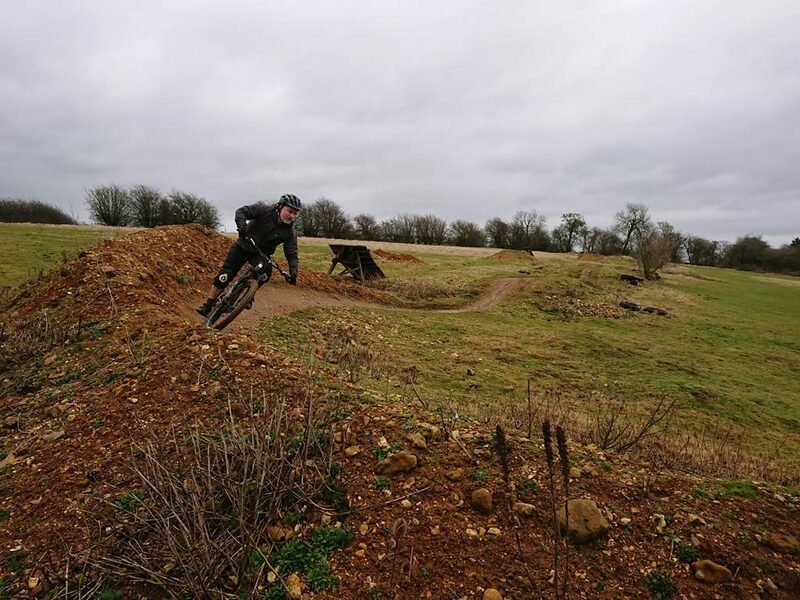 I previously coached Anthony many years ago at Woburn and after children came along and moving house he’d stopped riding mountain bikes but has got back into it recently. 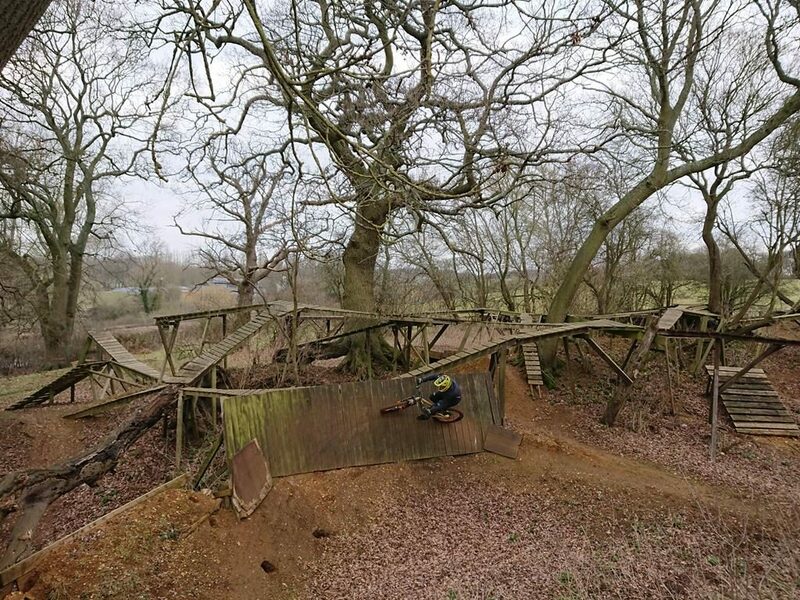 He wanted to come back for a session to correct any errors before they grew into fears. 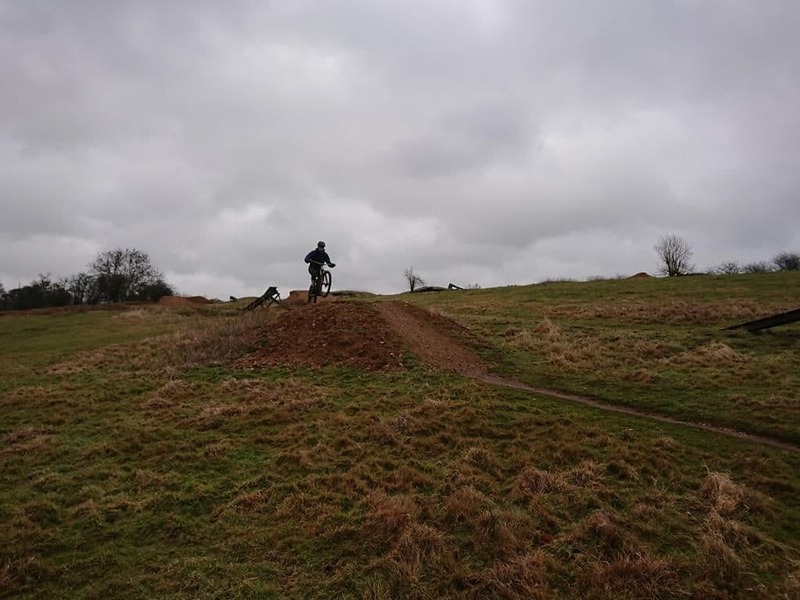 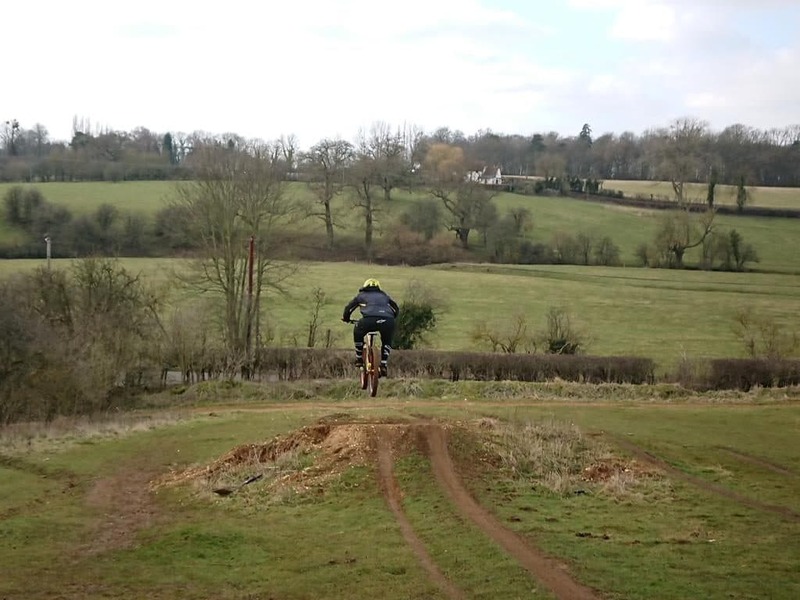 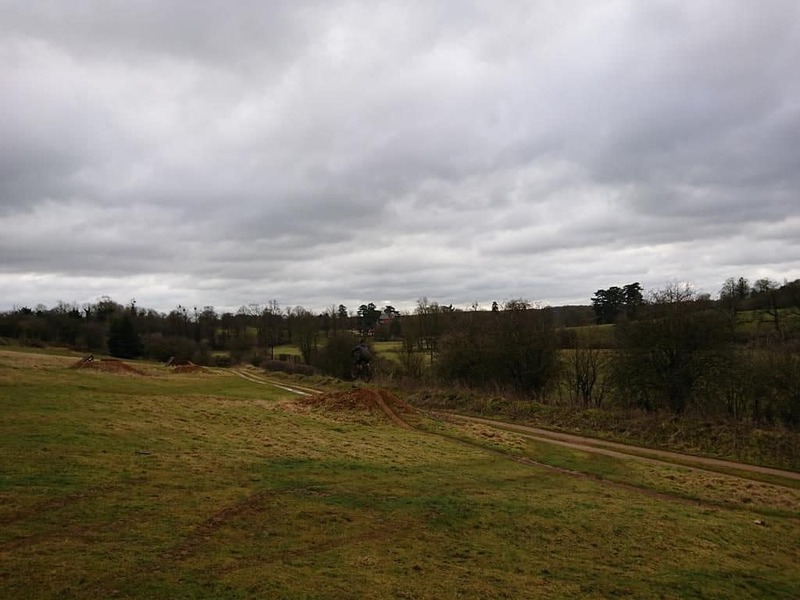 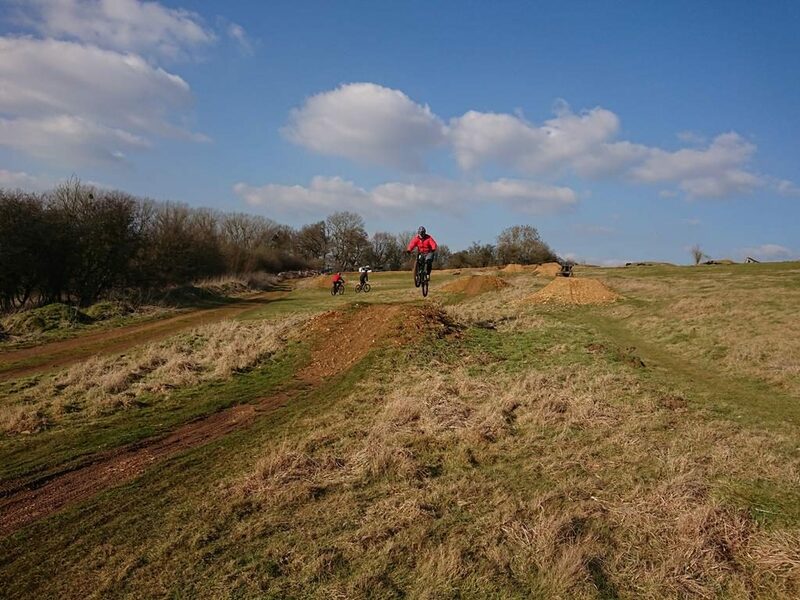 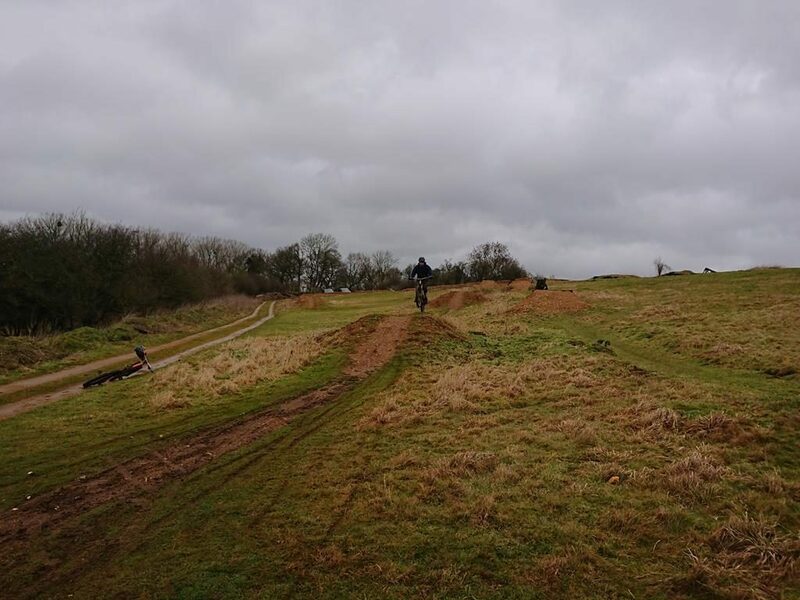 Drops and jumps as well as steeps and cornering were all ridden and a huge improvement was made in all areas. 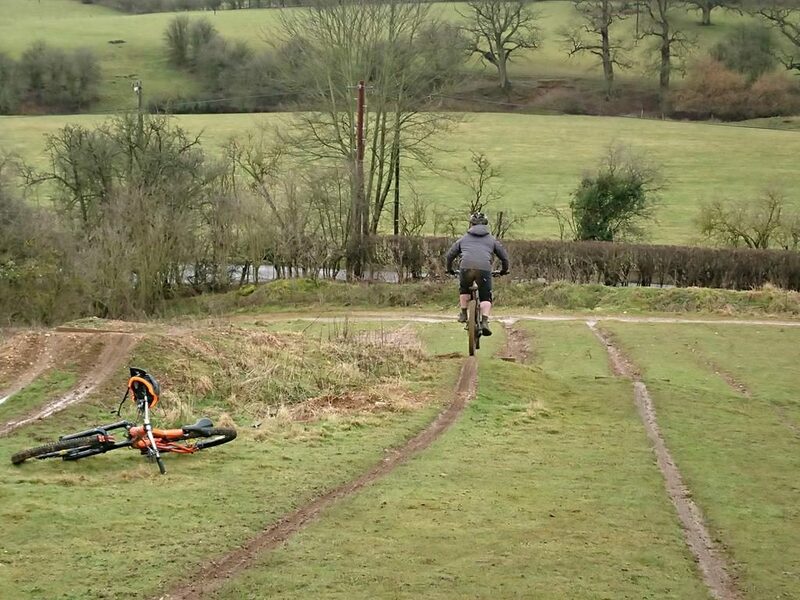 Great riding dude, high5!